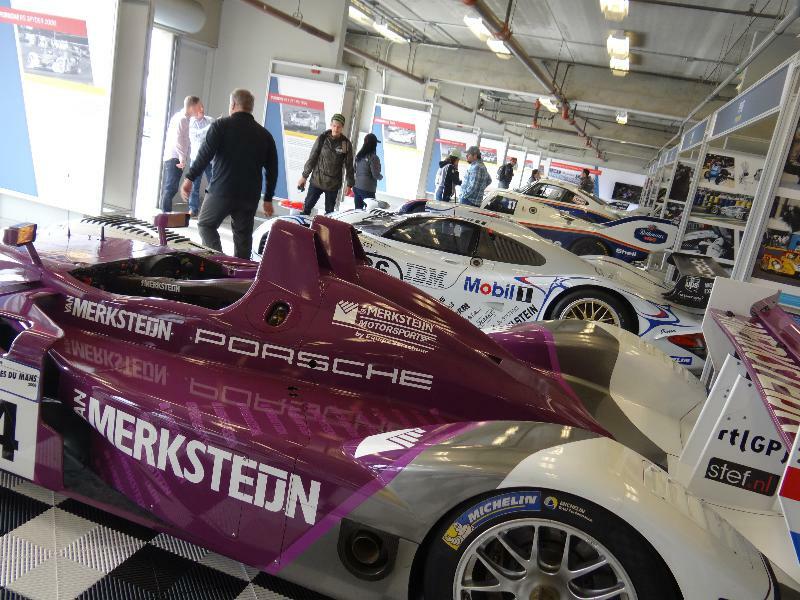 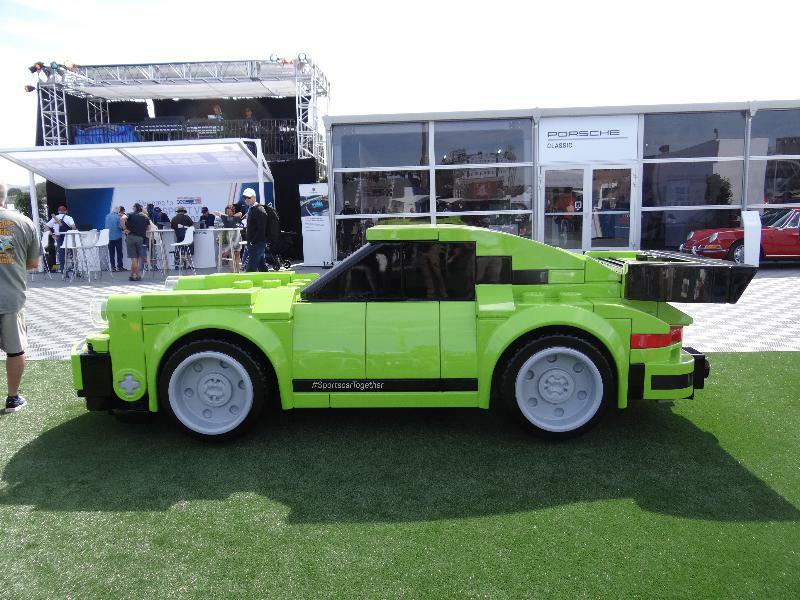 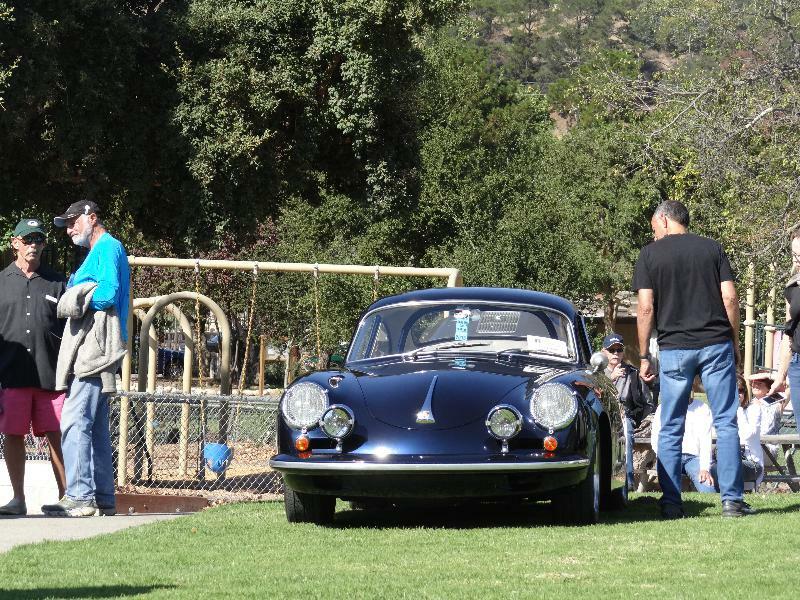 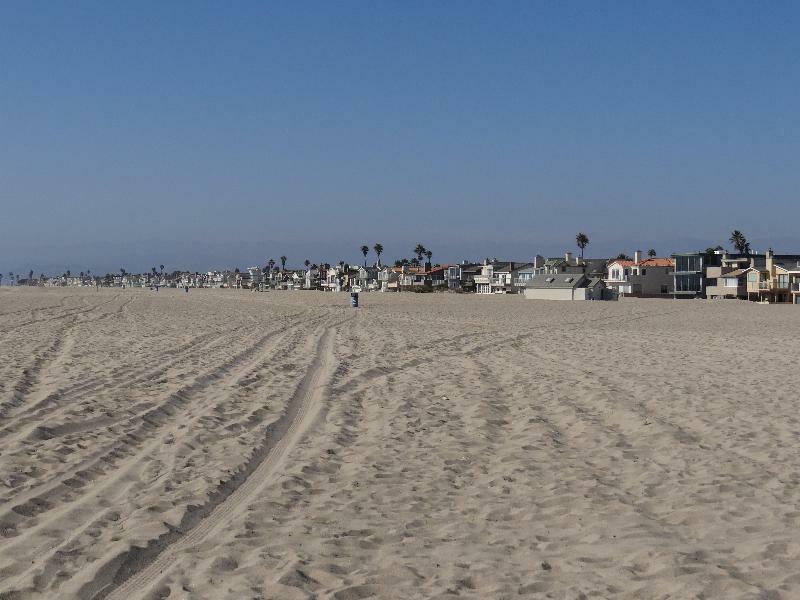 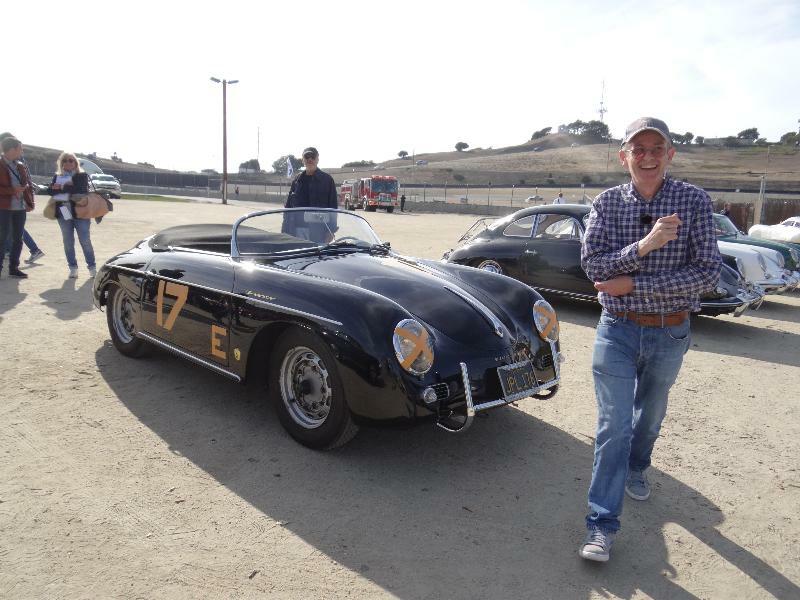 Now Rennsport is over we have to get back to real life… dreams of Porsches are nice, but don’t hold forever, at least not for me…:) anyway one of the nicest weekends in my life, ever! 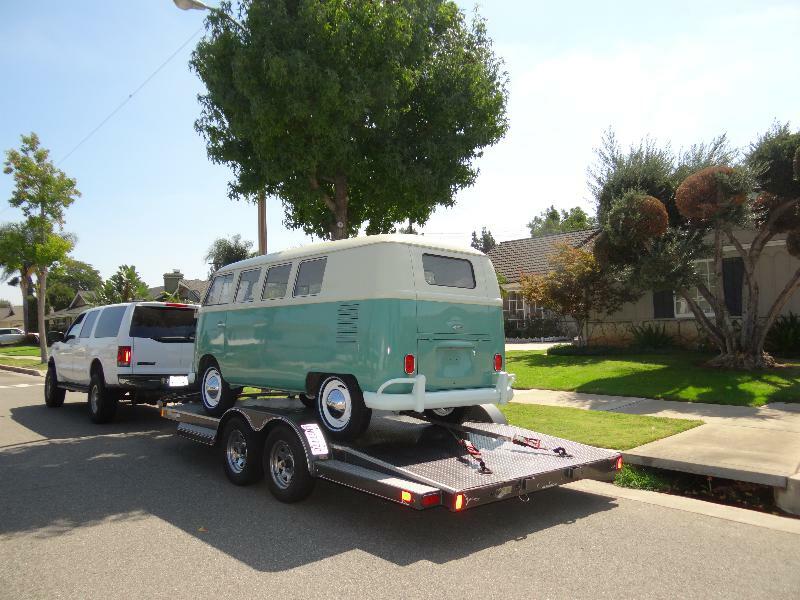 But duty calls so I continue my trip and had to check out this beauty… a real cool driver 1959 Ragtop, not perfect, but a rock solid super dry body, no rust what’s oever, and very charming mostly original sitting car, it had repaint here and there and touch up, and seat covers a zillion year ago… it comes from a pilot who sorted to original mechanics real well and this baby is just a BLAST to drive! 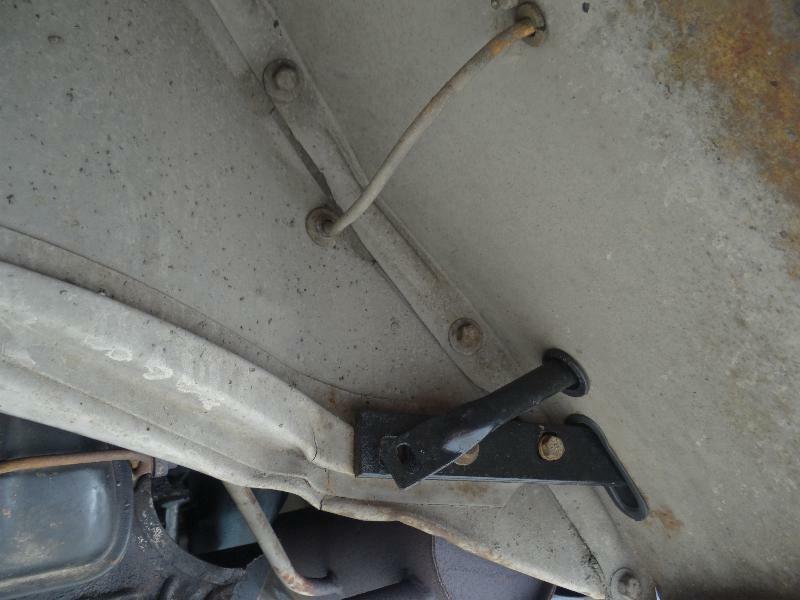 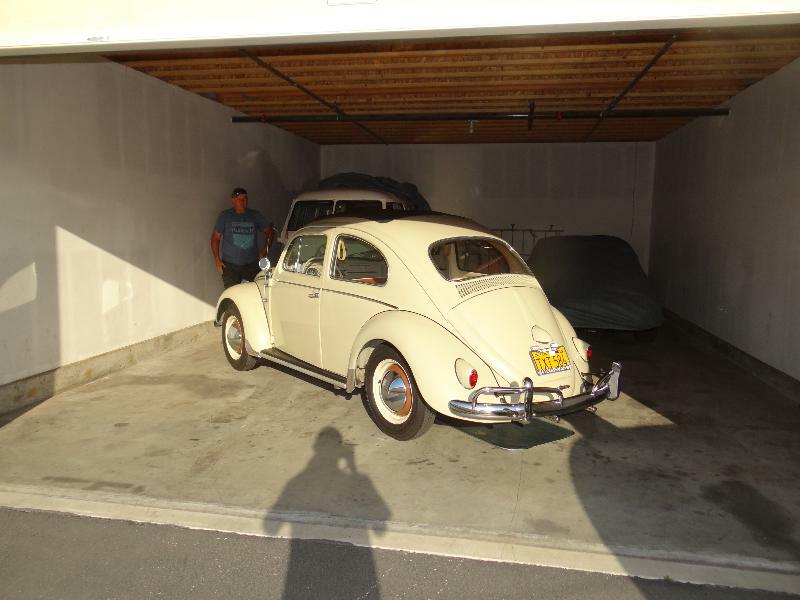 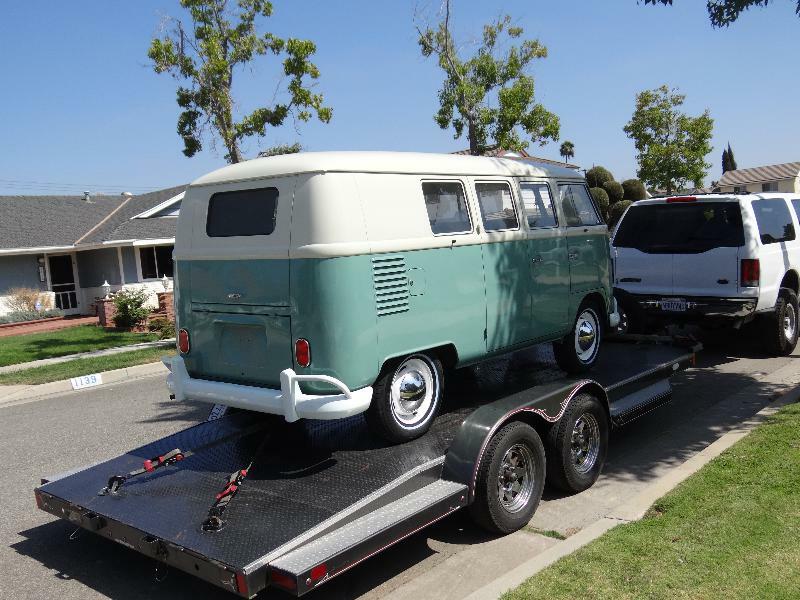 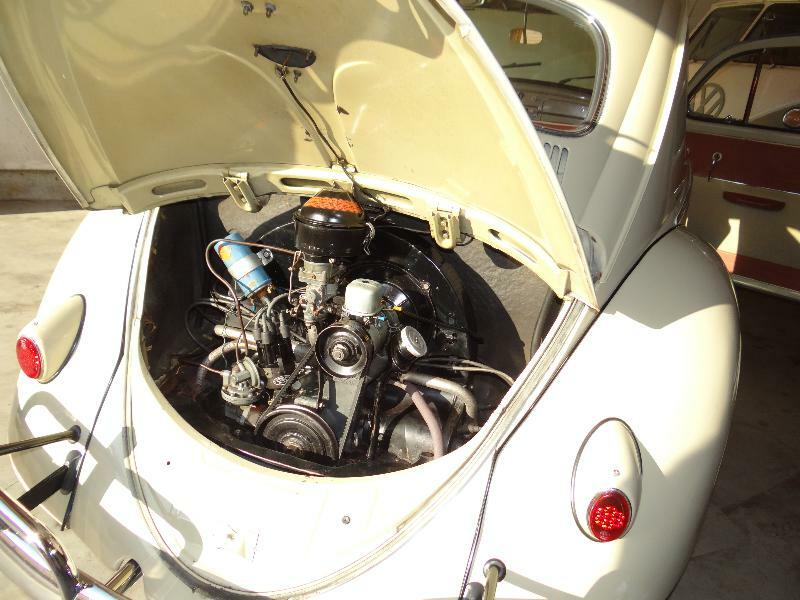 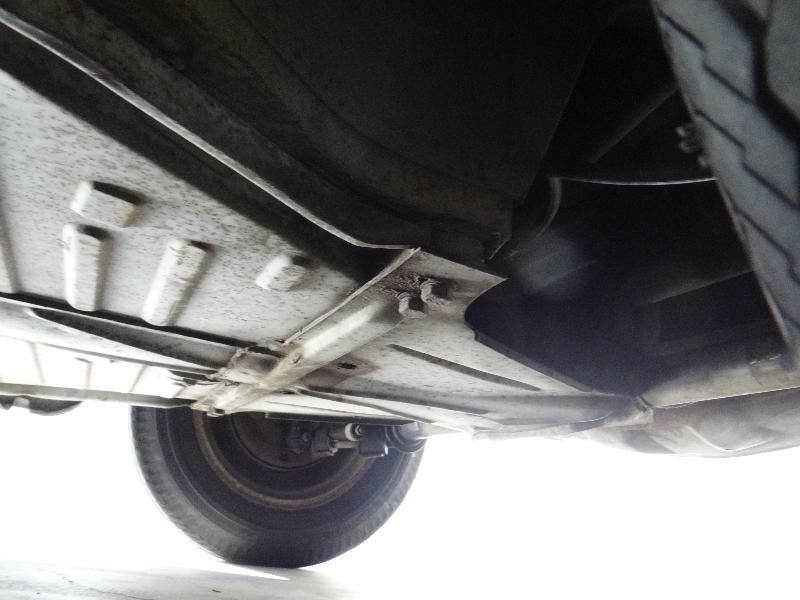 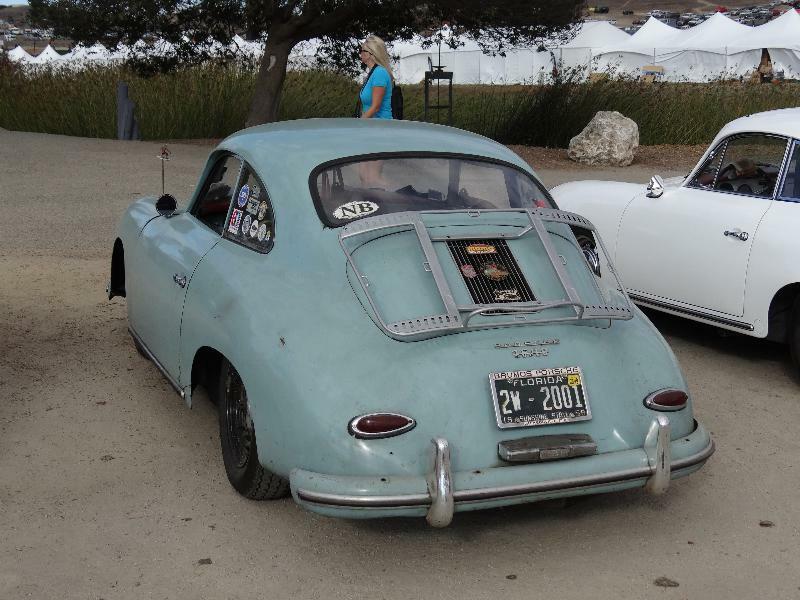 Ever fancied a real Ragtop? 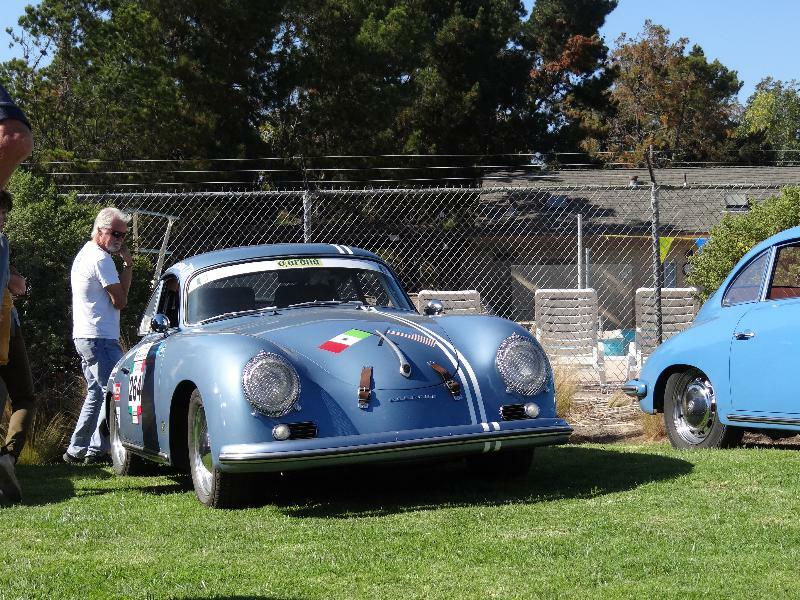 super dry and nice? 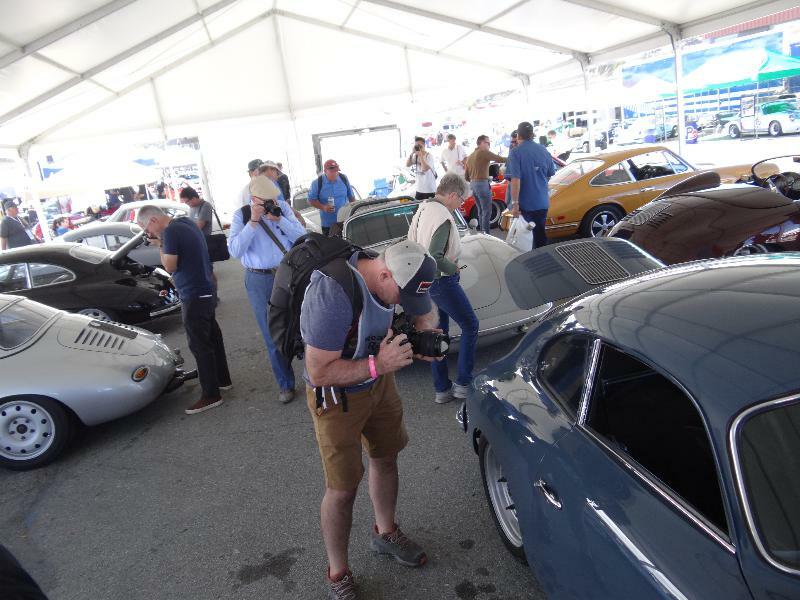 Rennsport is not a good gathering to visit if You still believe porsche is rather a rare car, here it is absolutly not, I have no idea how many but there’s thousands! 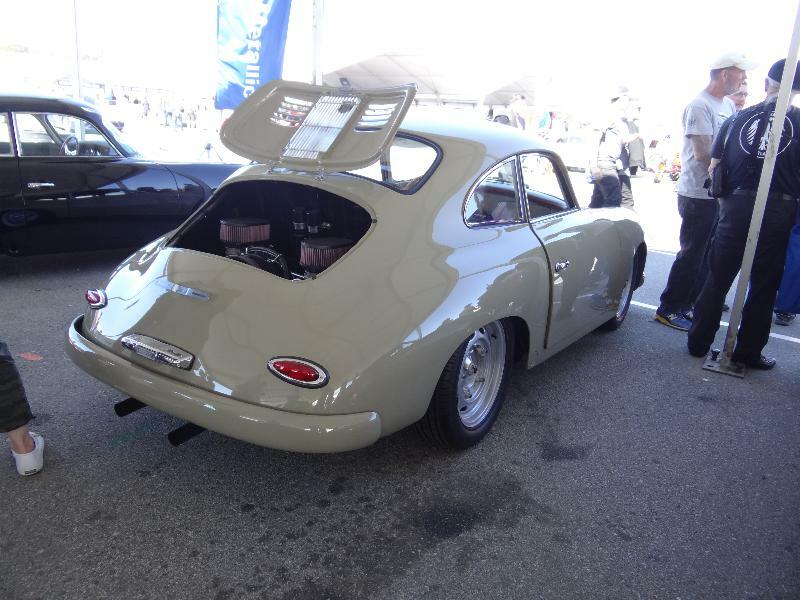 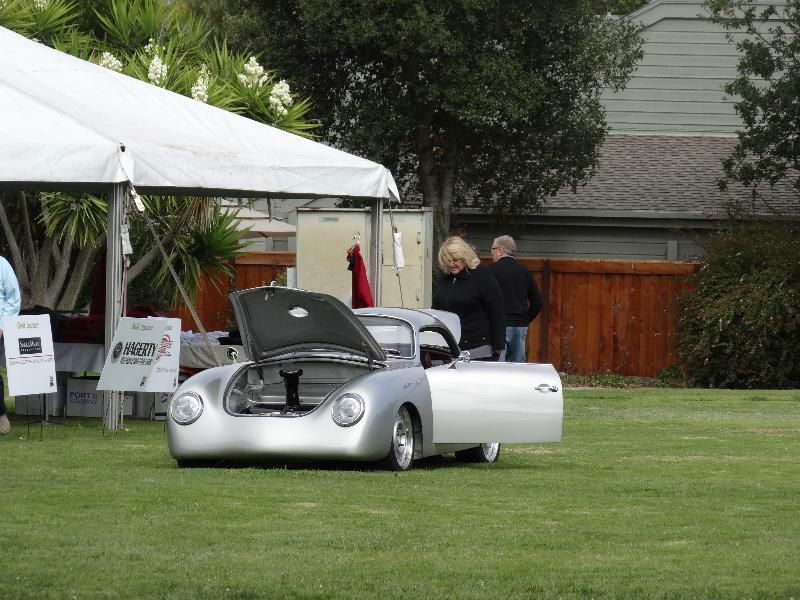 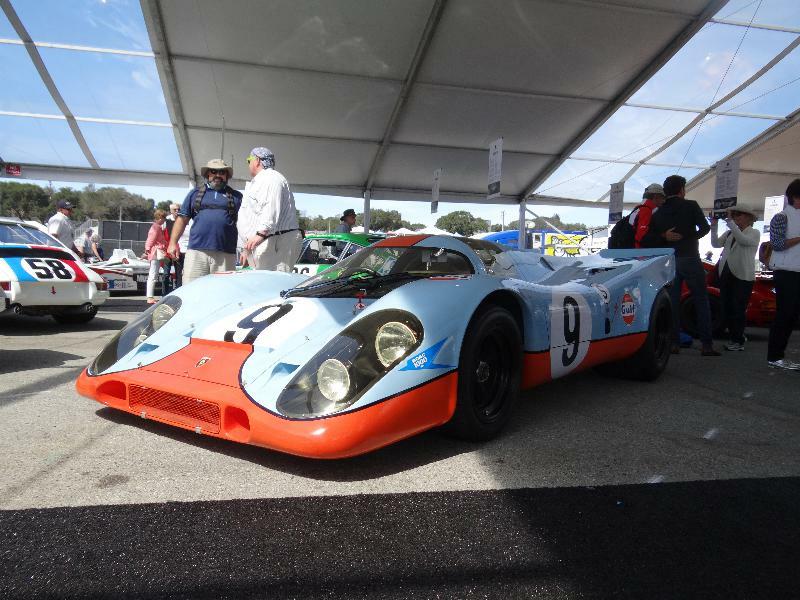 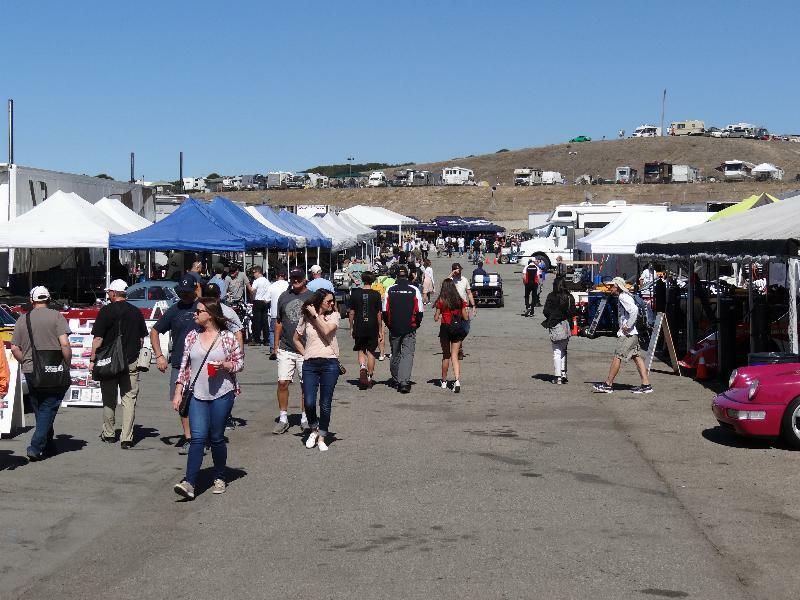 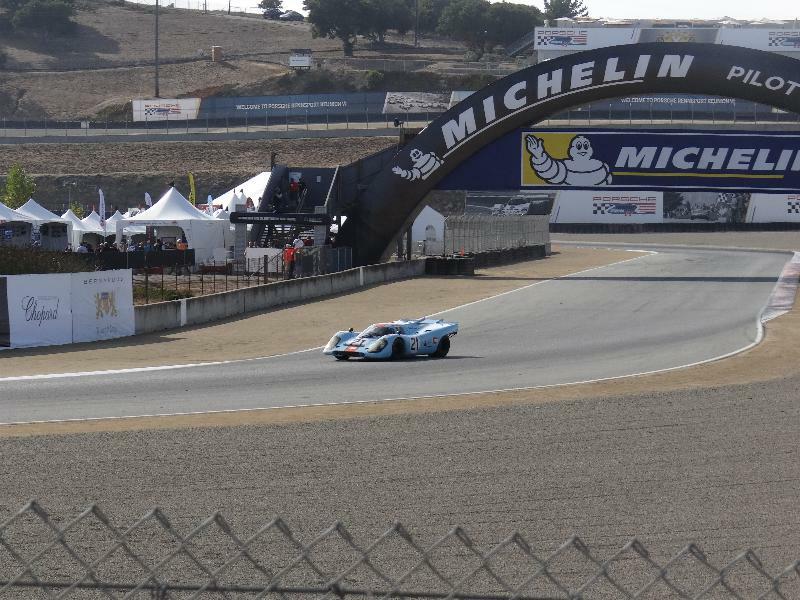 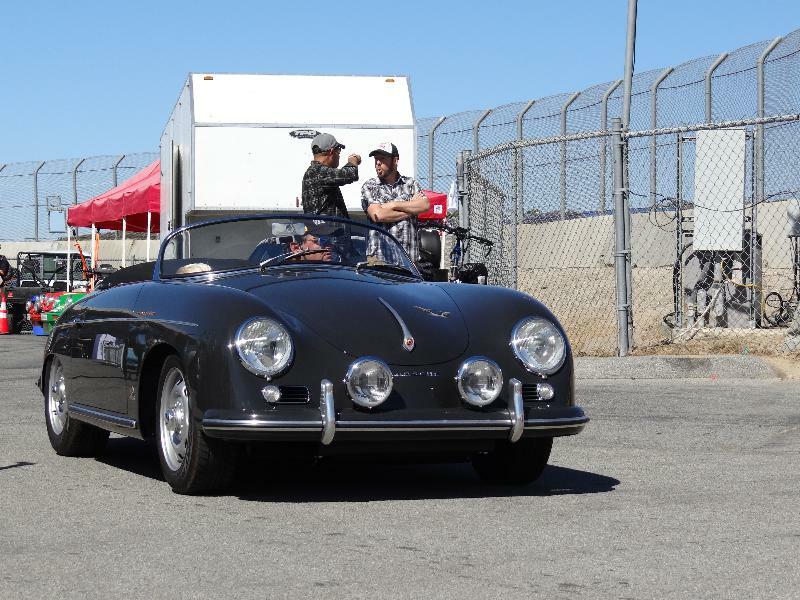 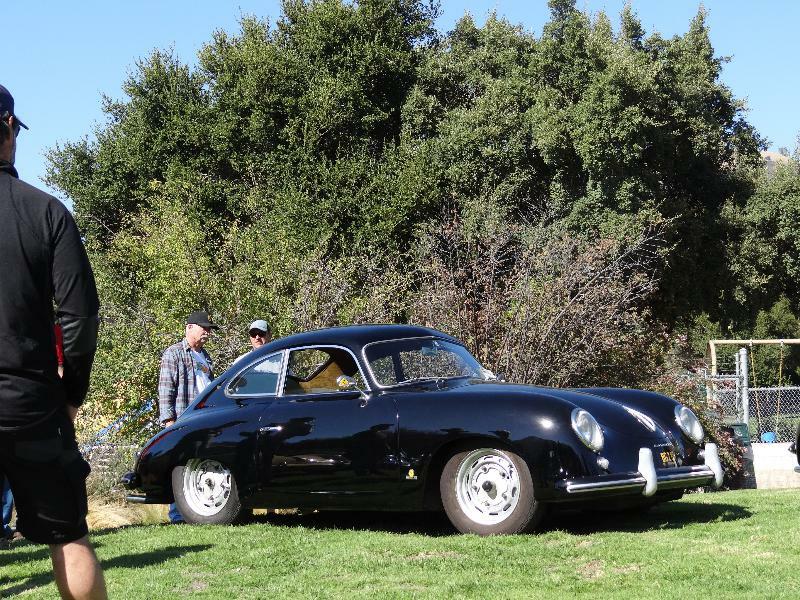 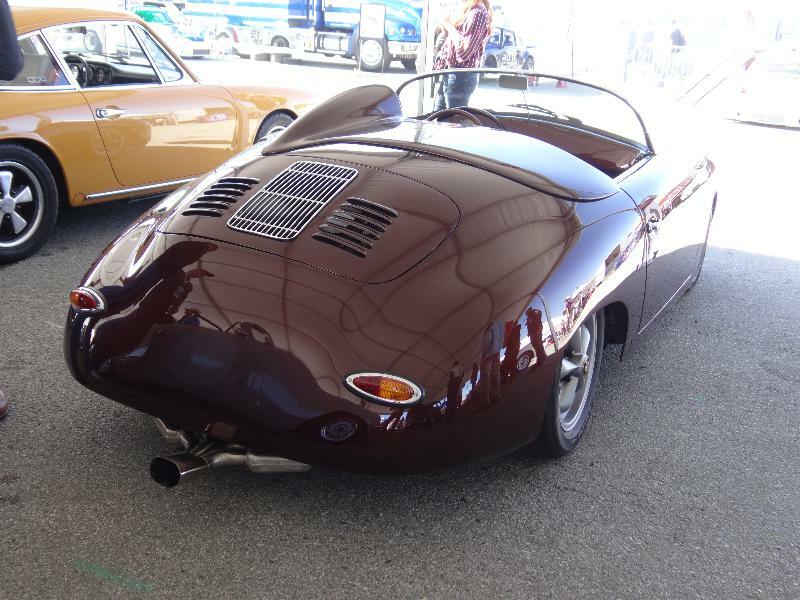 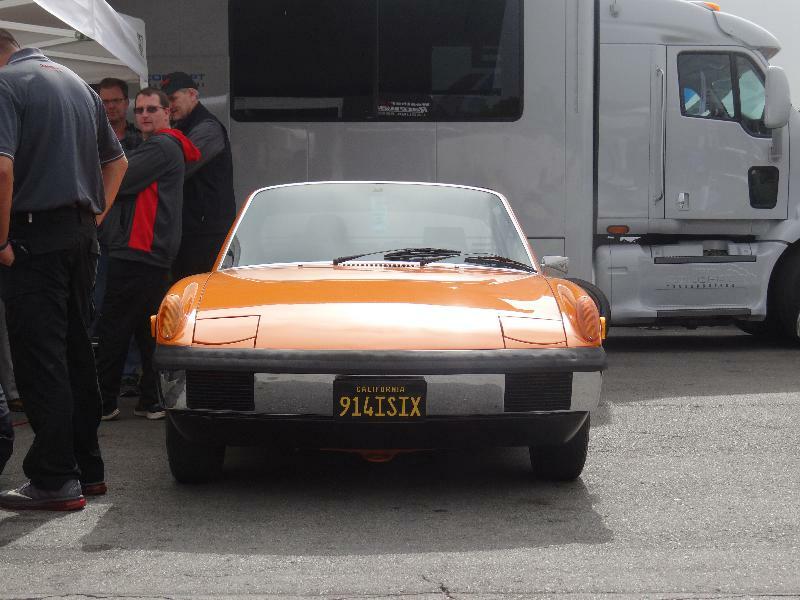 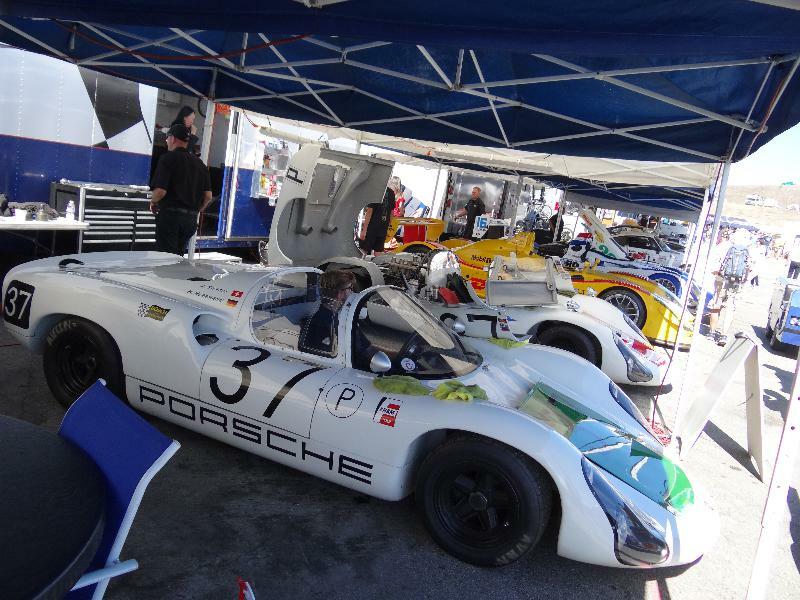 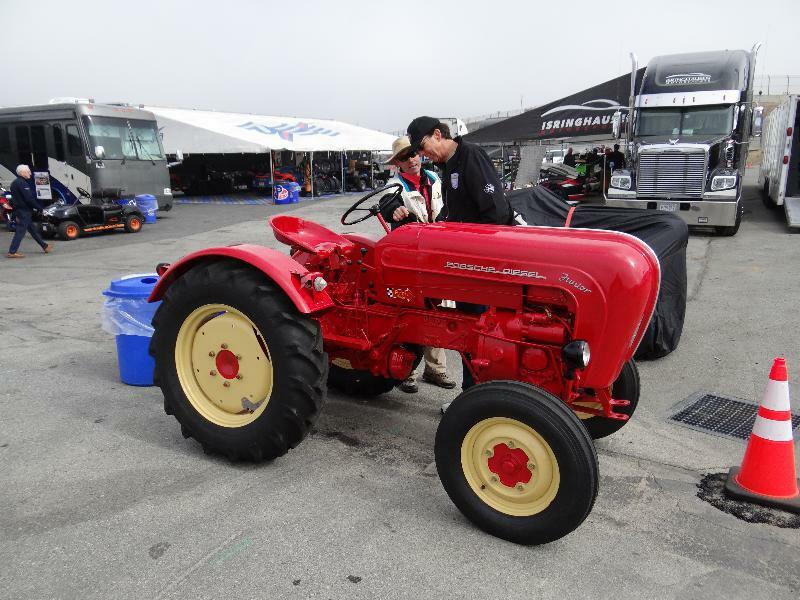 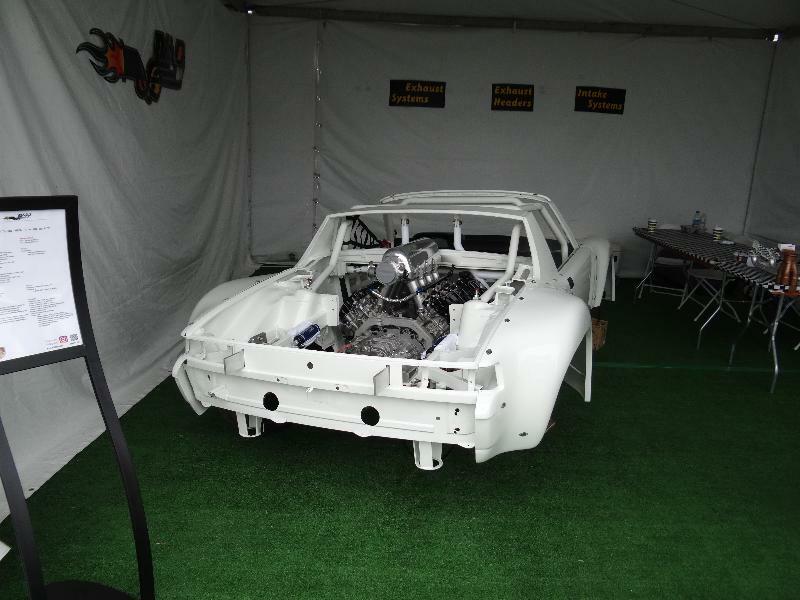 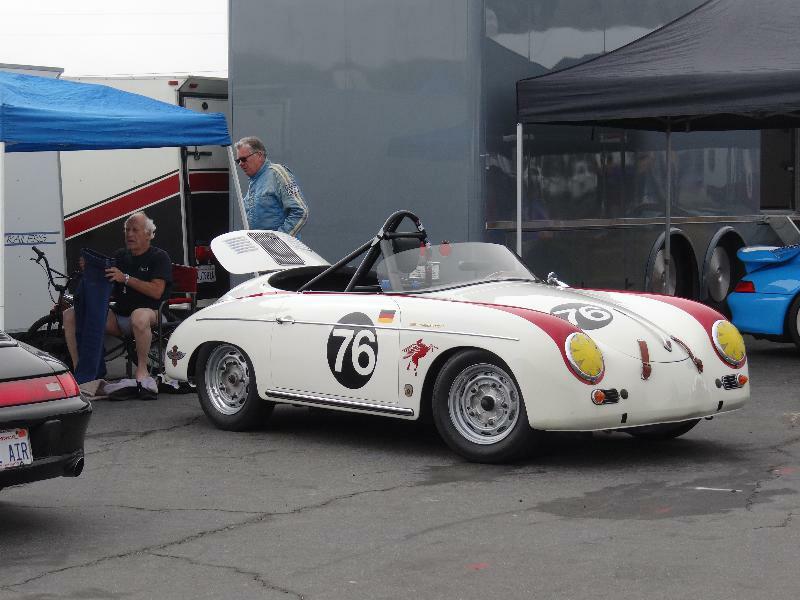 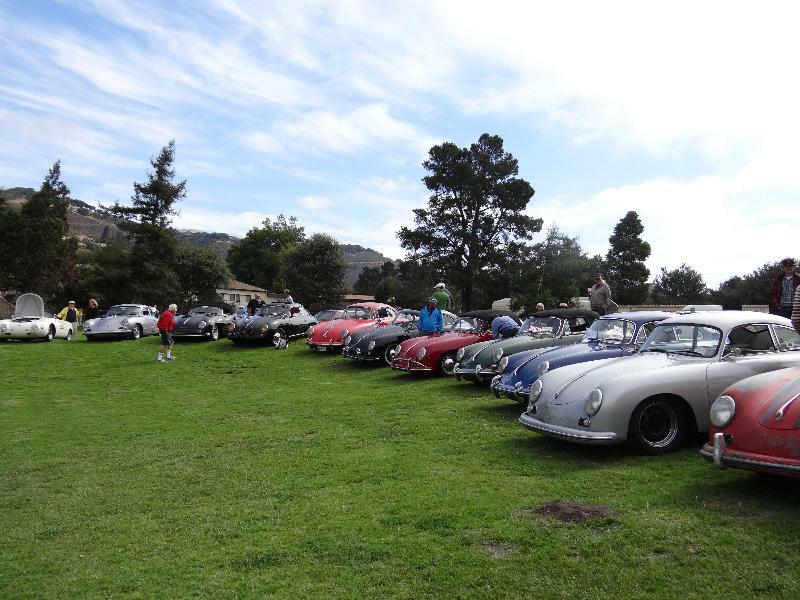 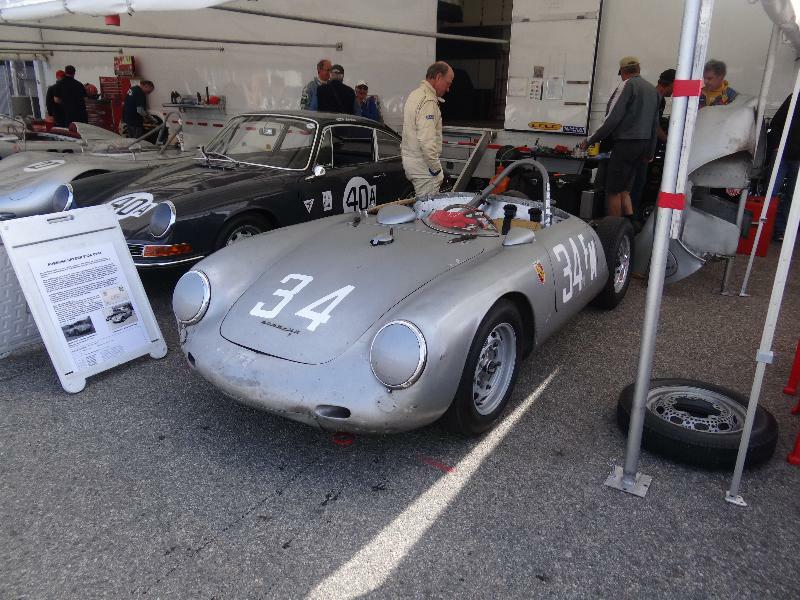 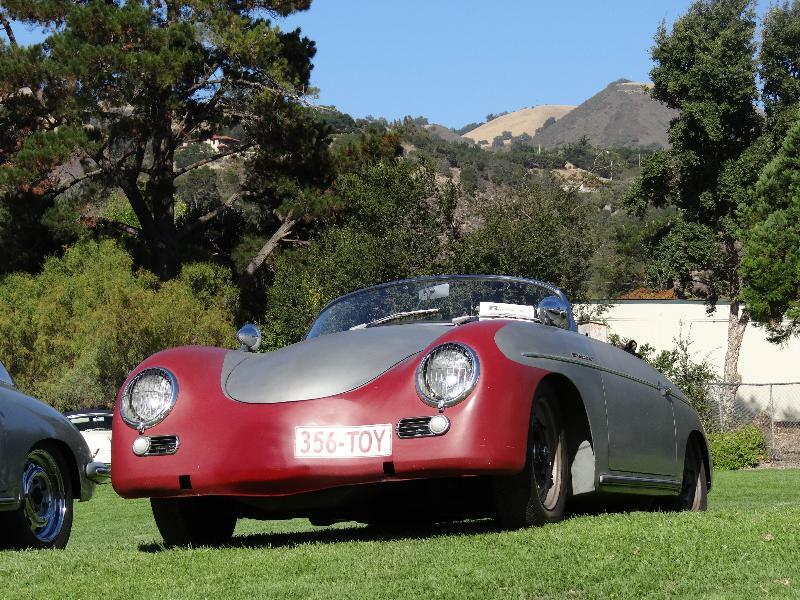 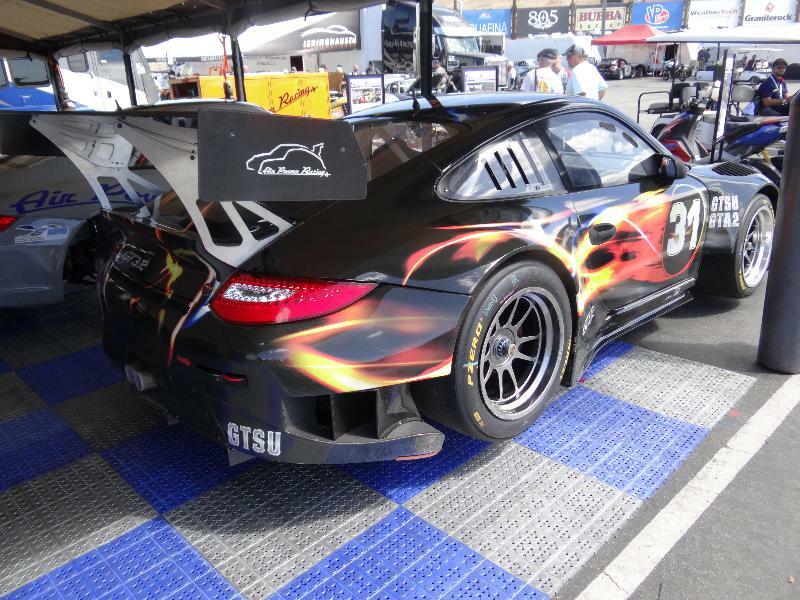 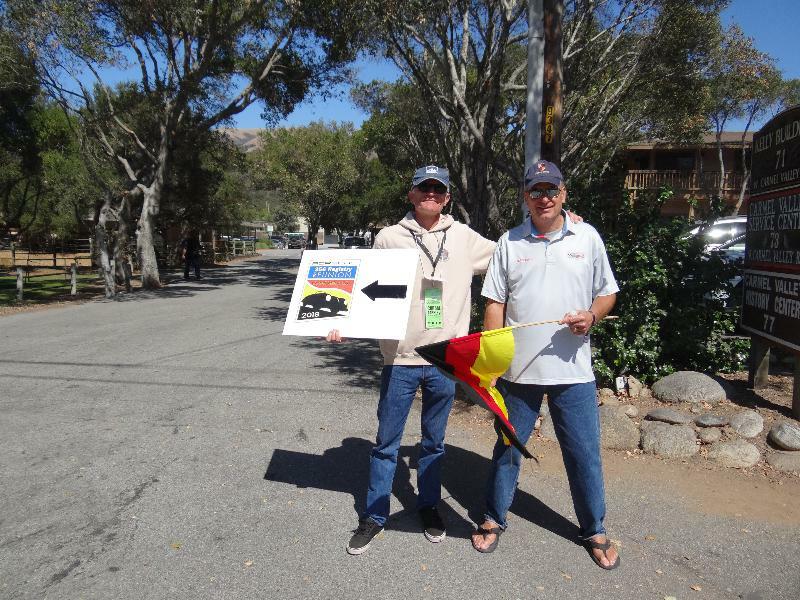 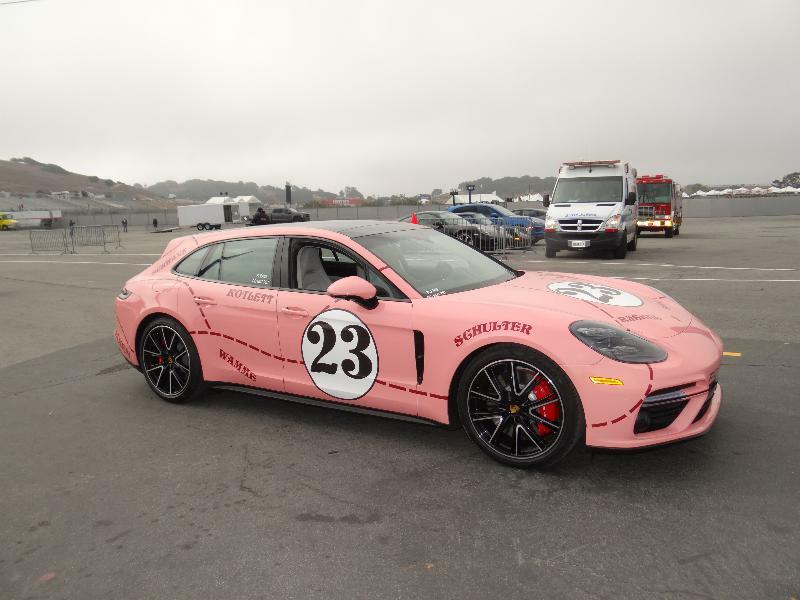 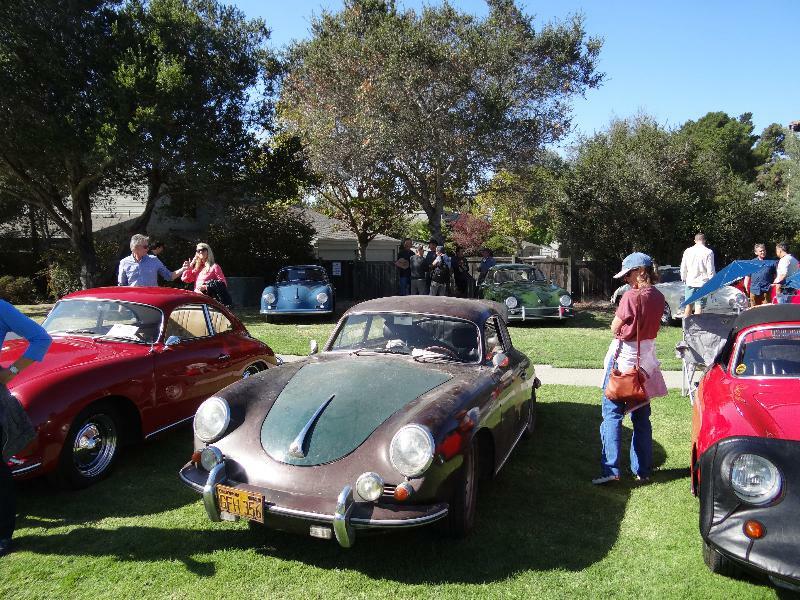 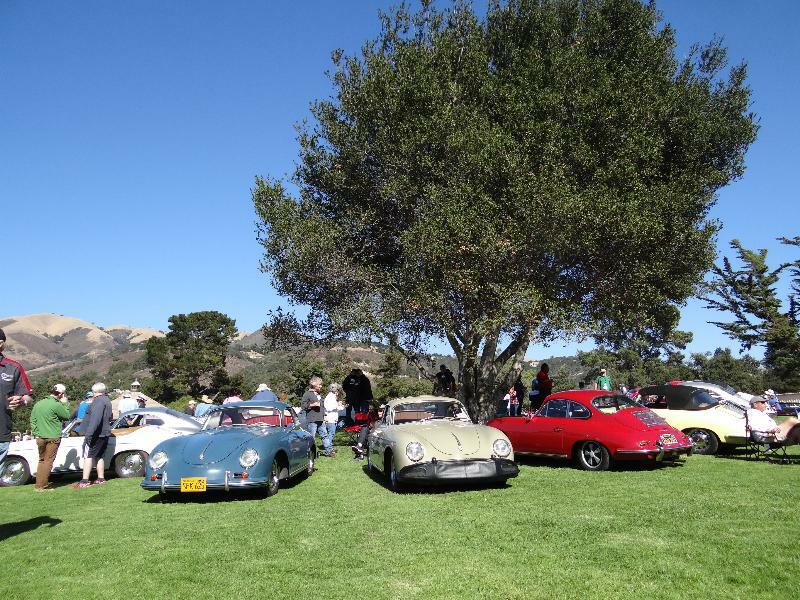 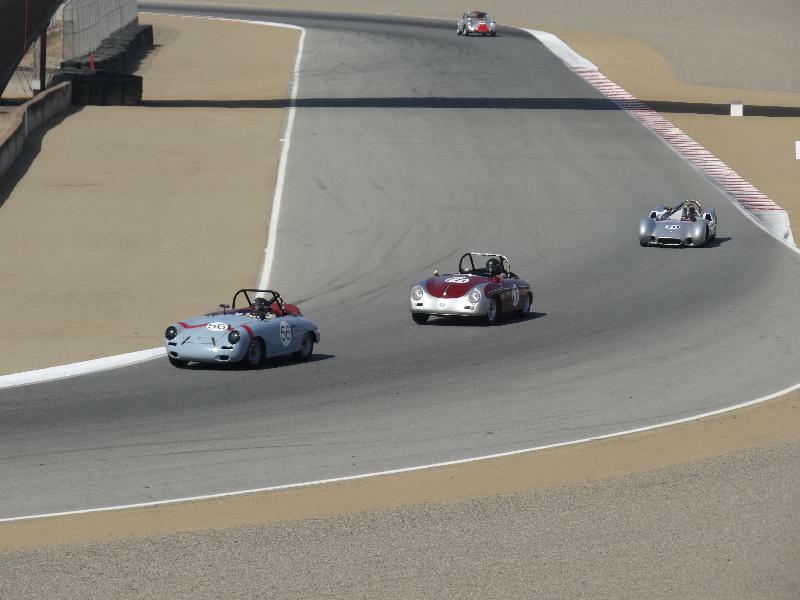 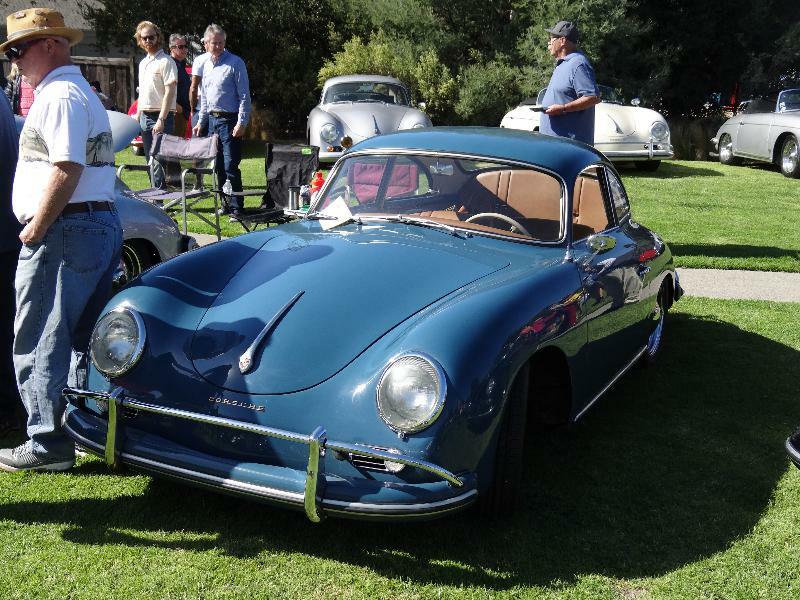 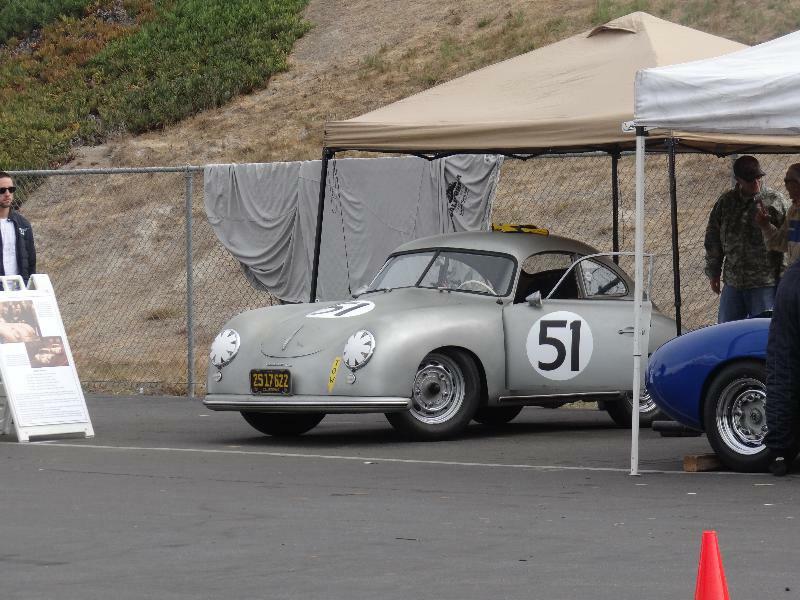 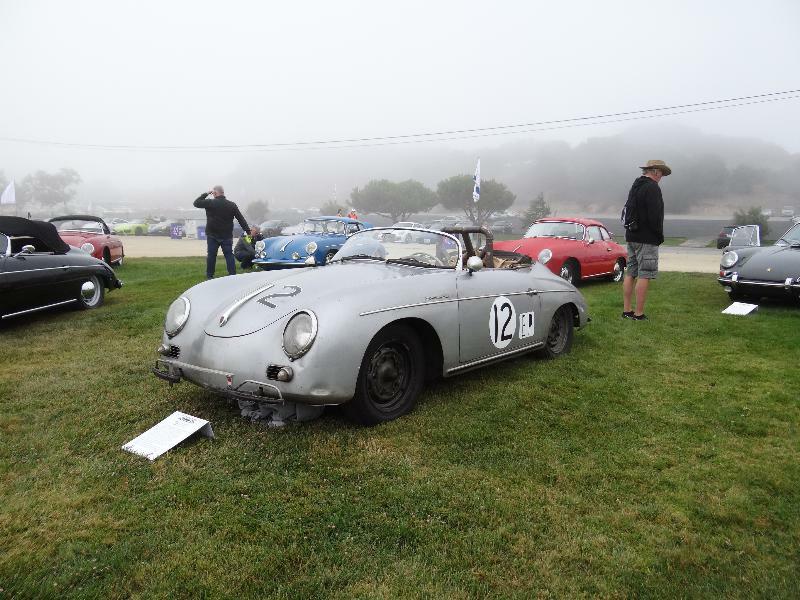 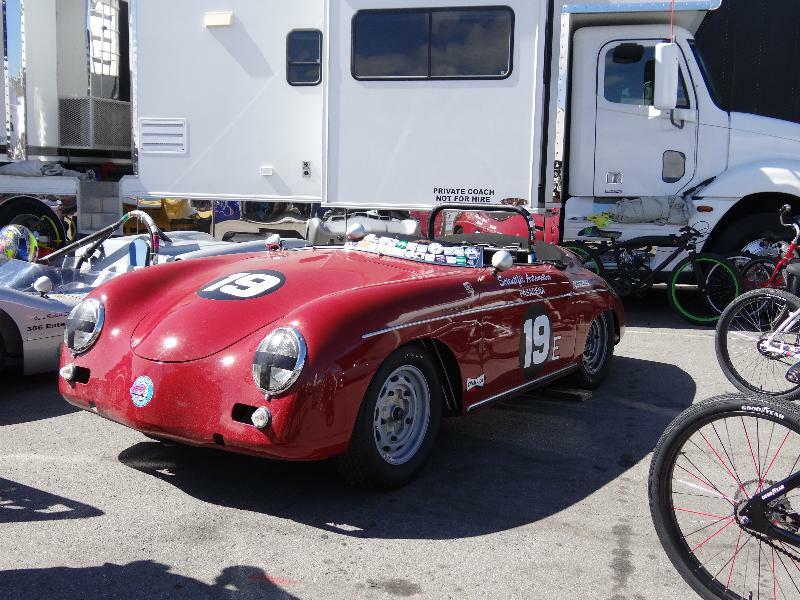 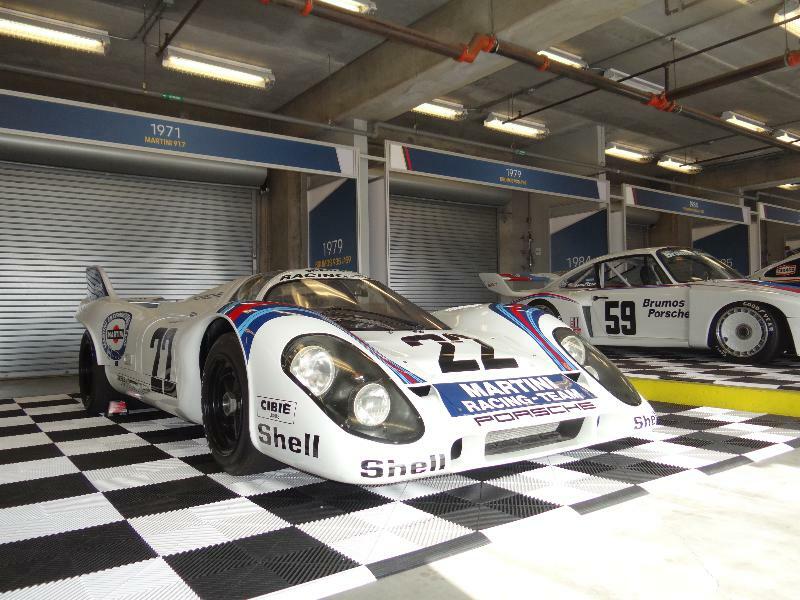 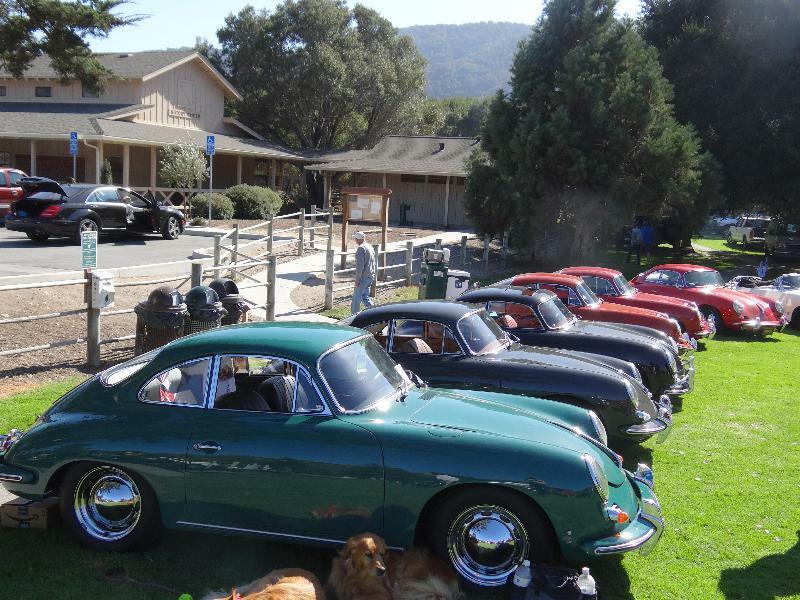 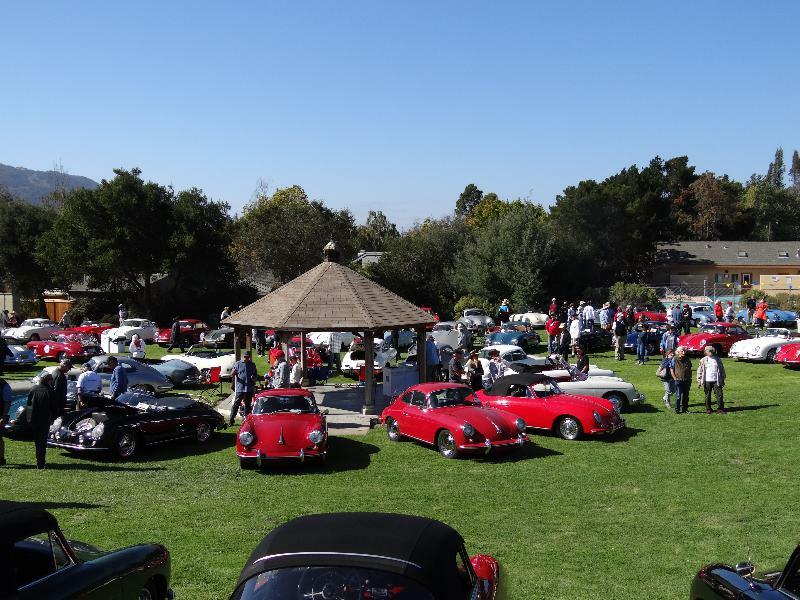 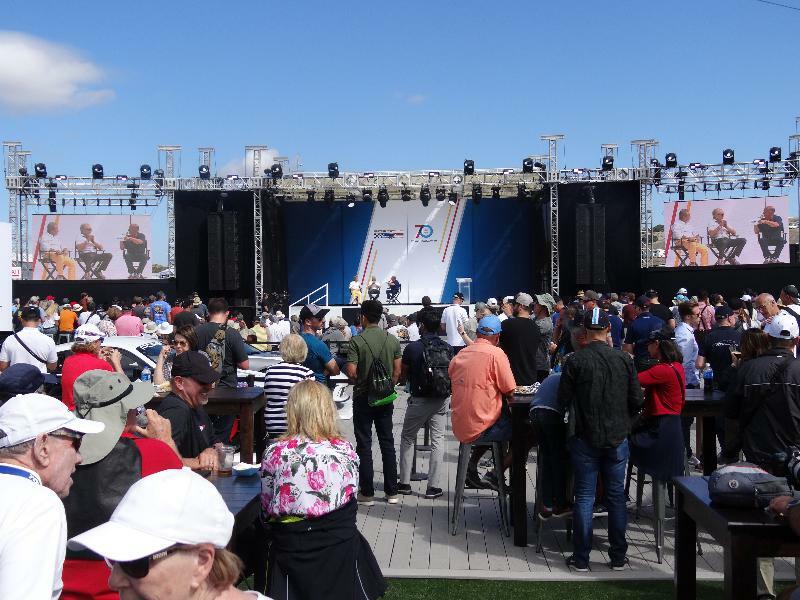 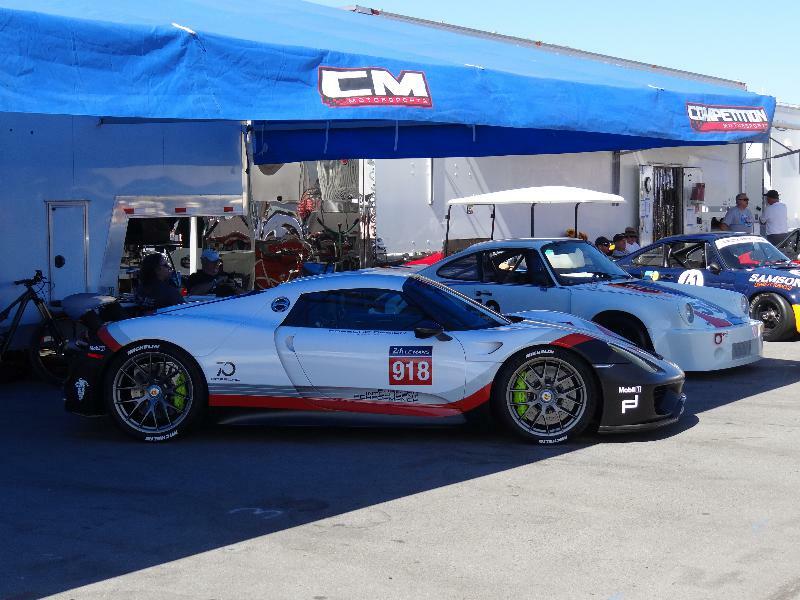 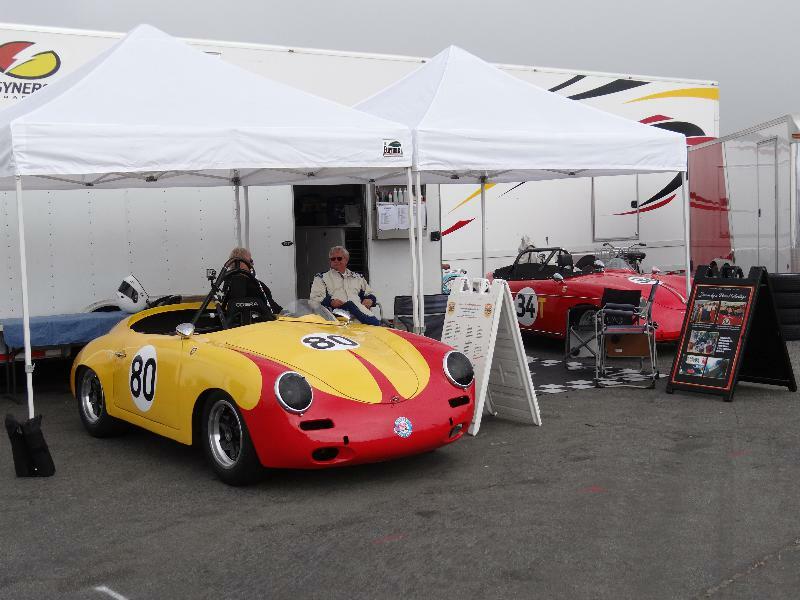 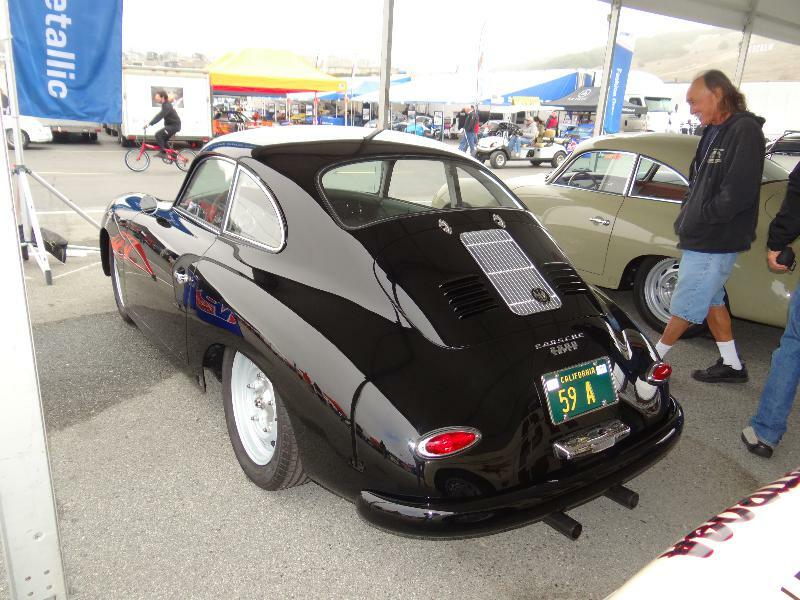 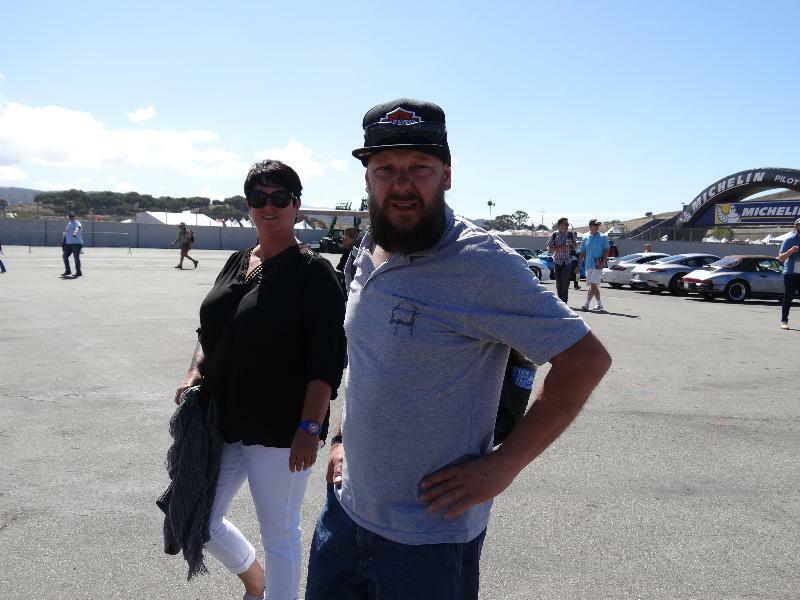 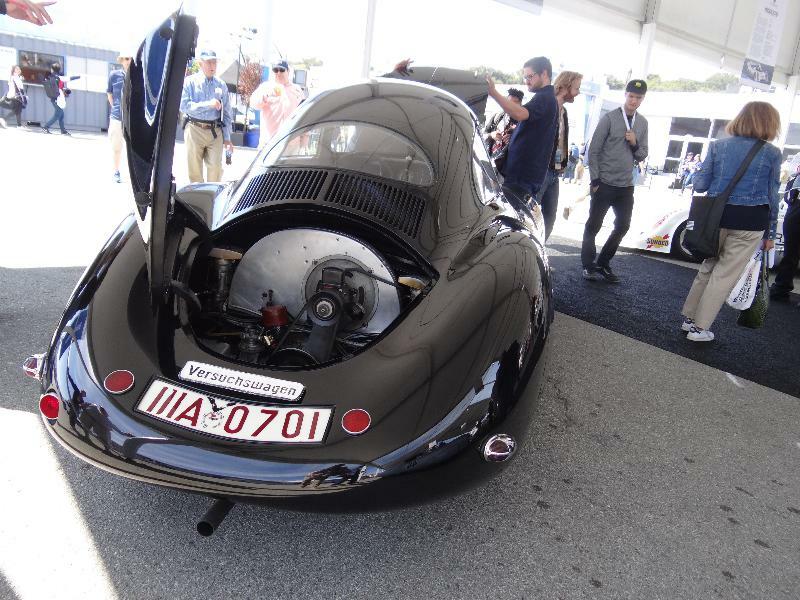 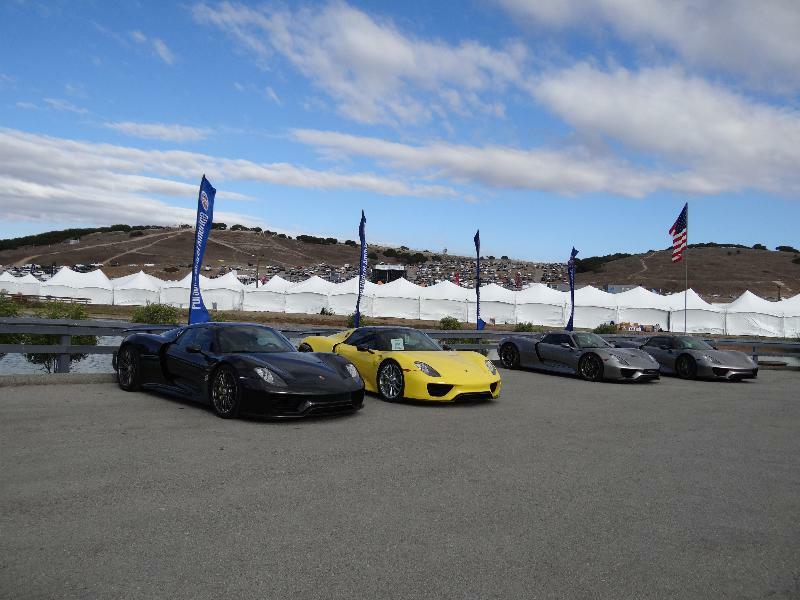 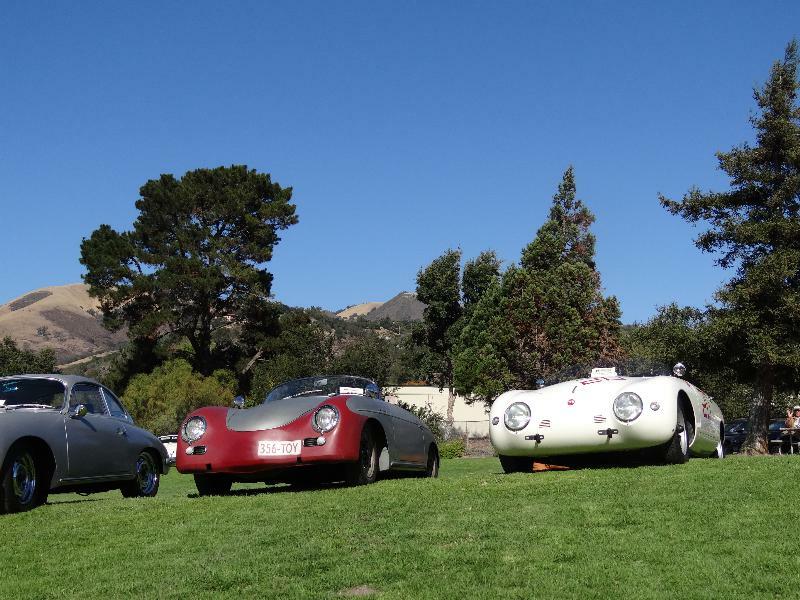 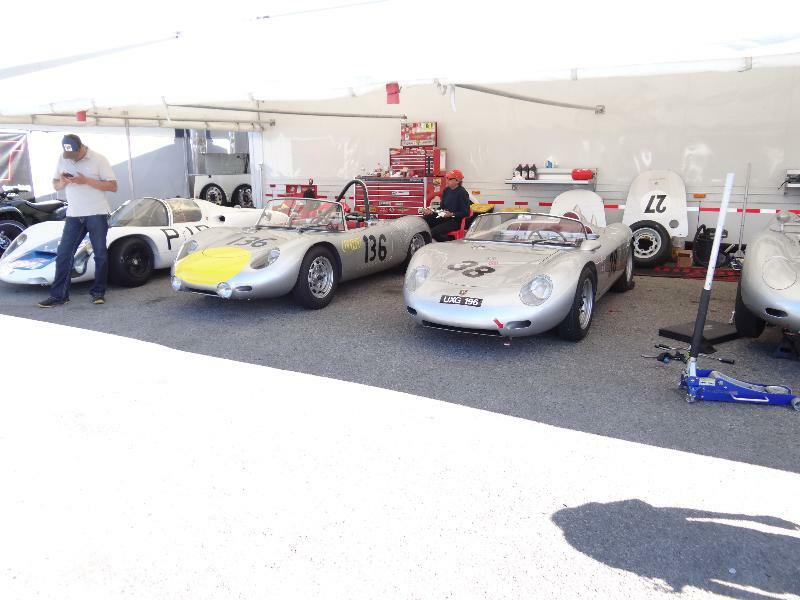 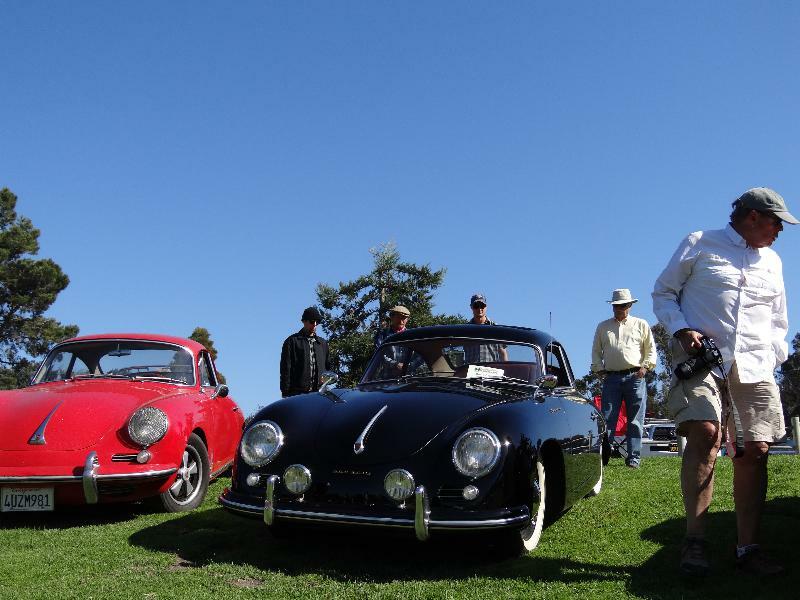 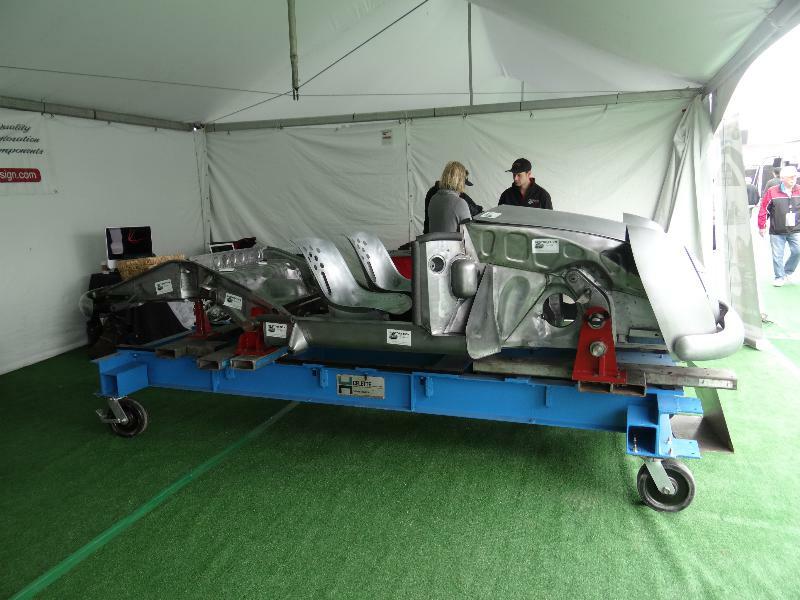 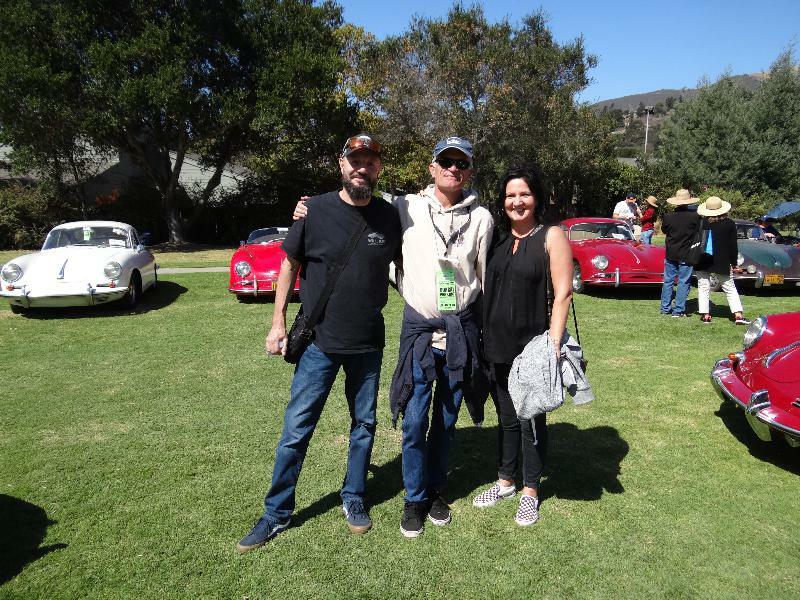 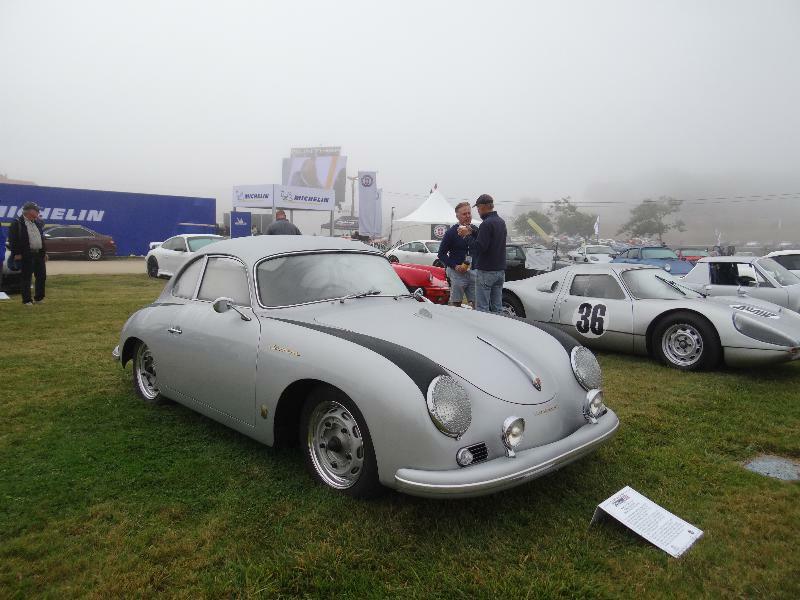 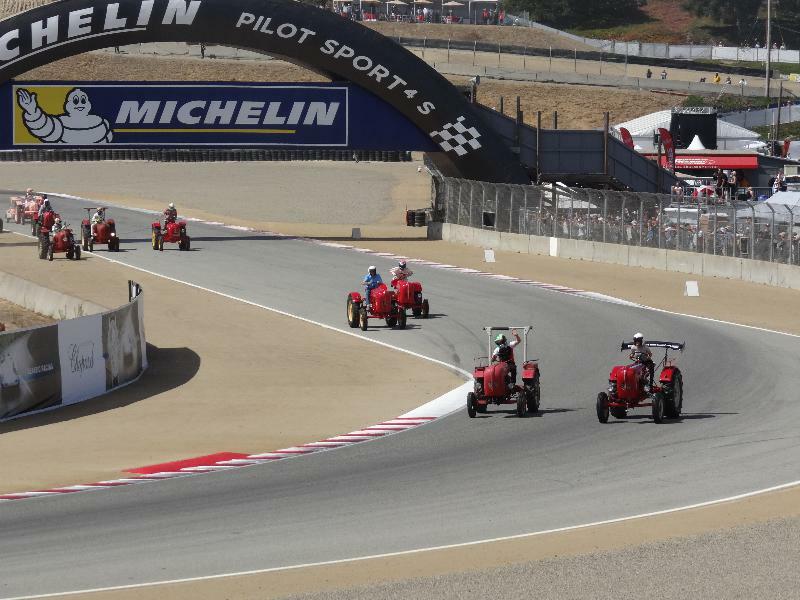 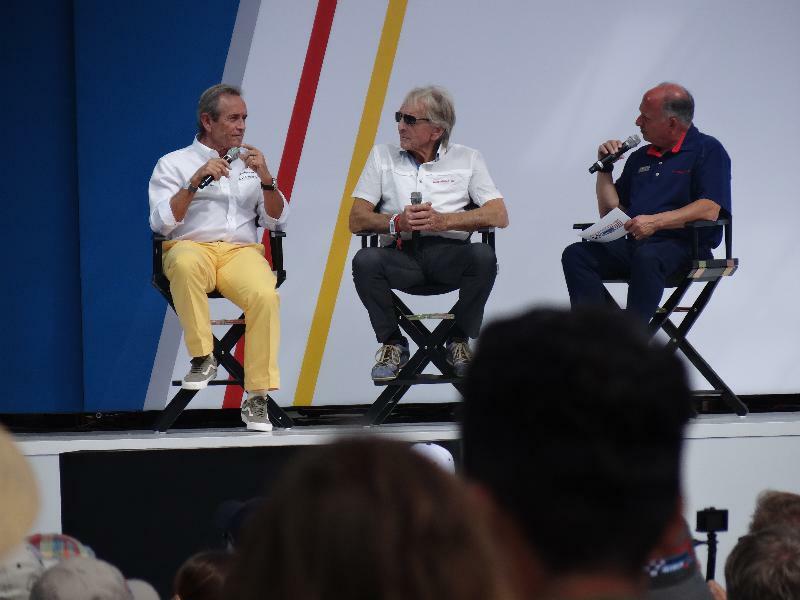 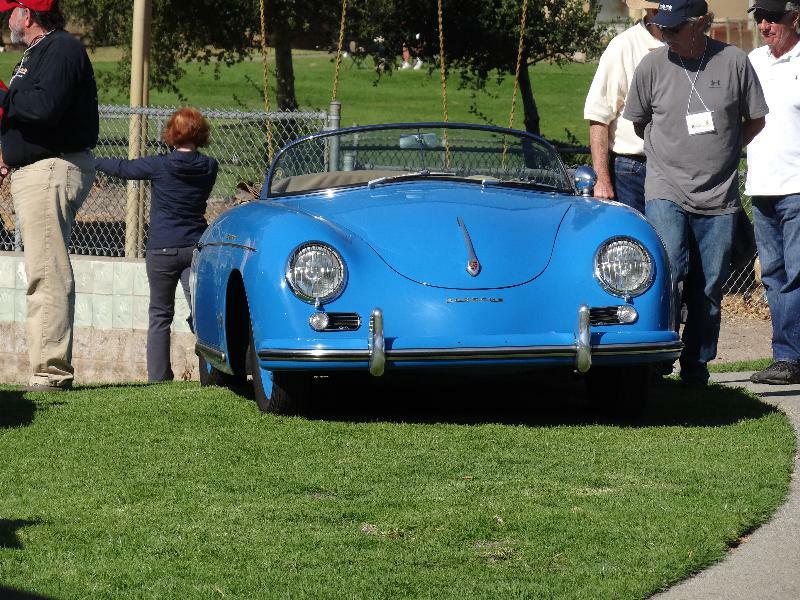 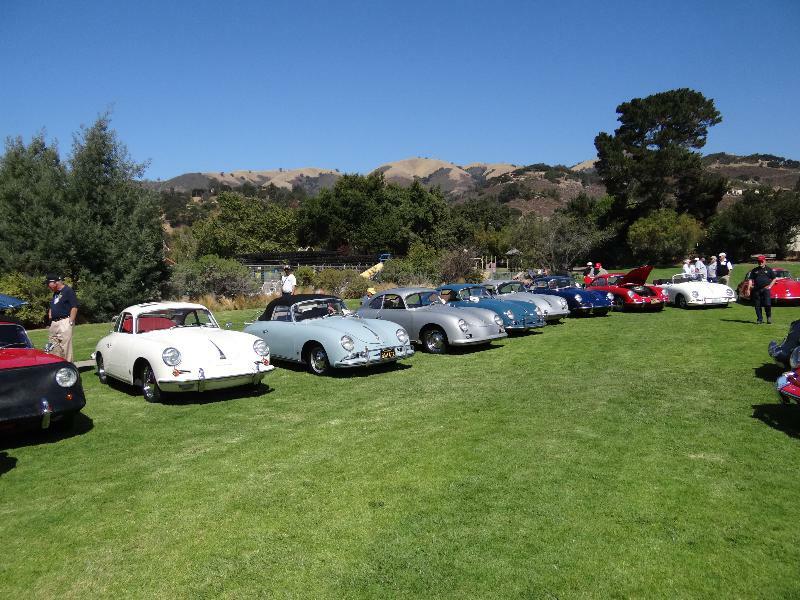 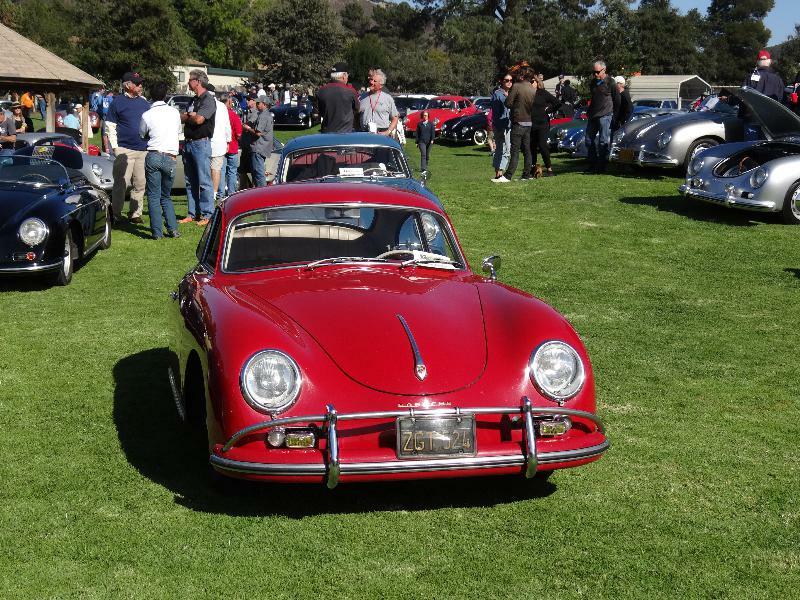 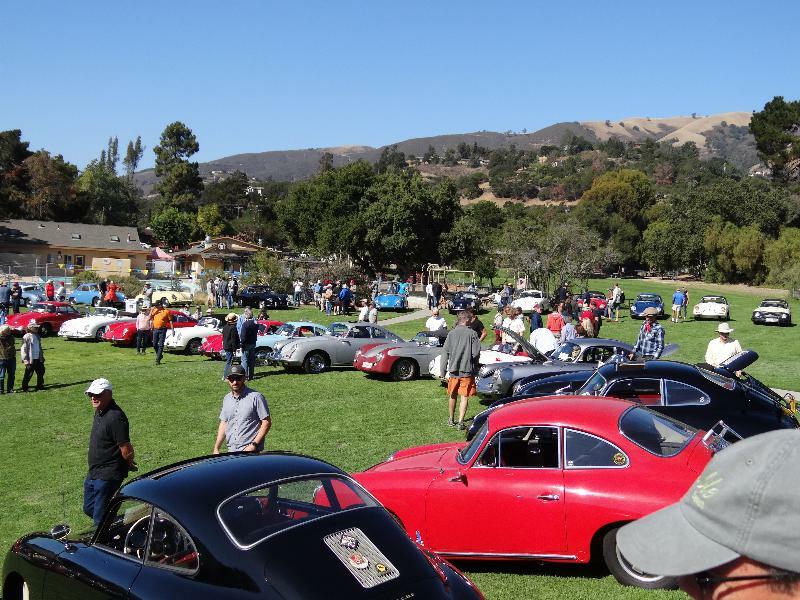 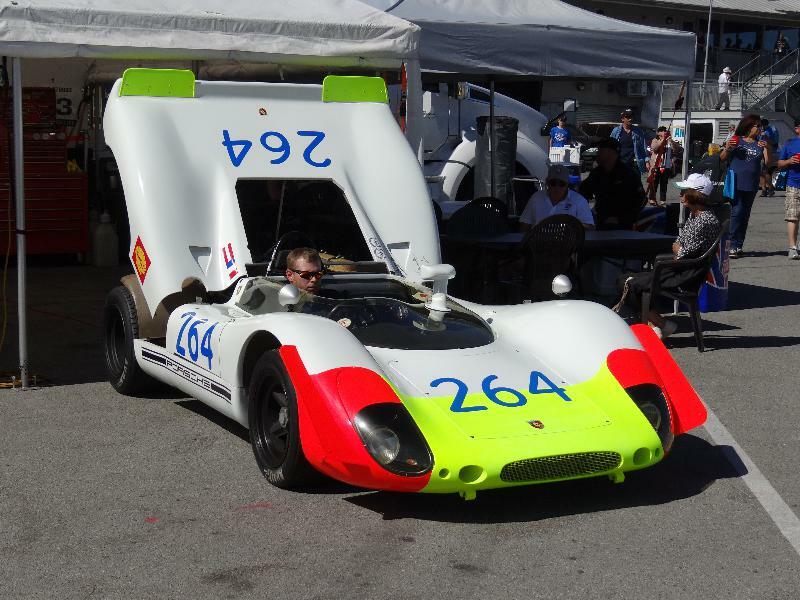 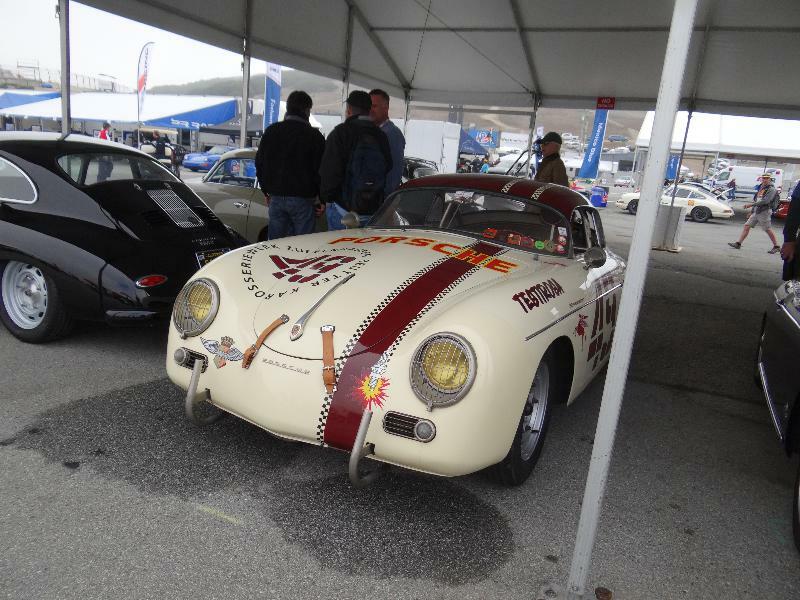 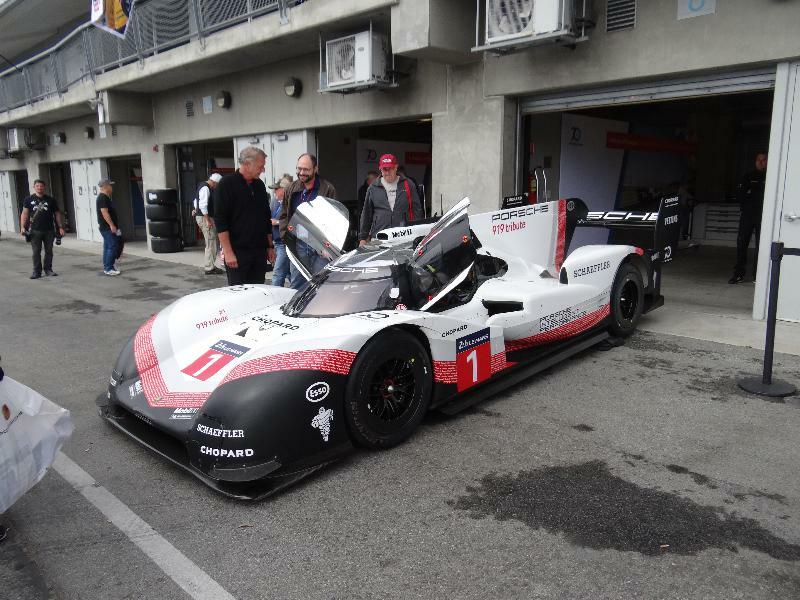 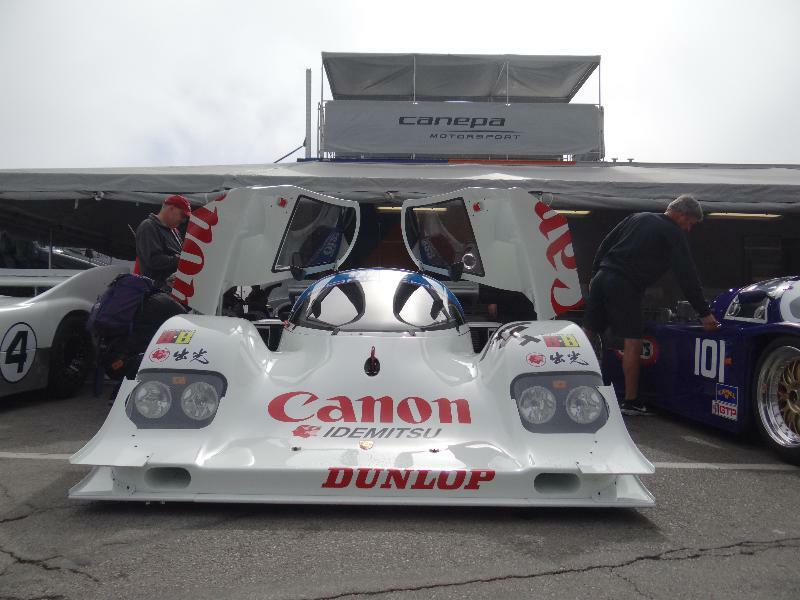 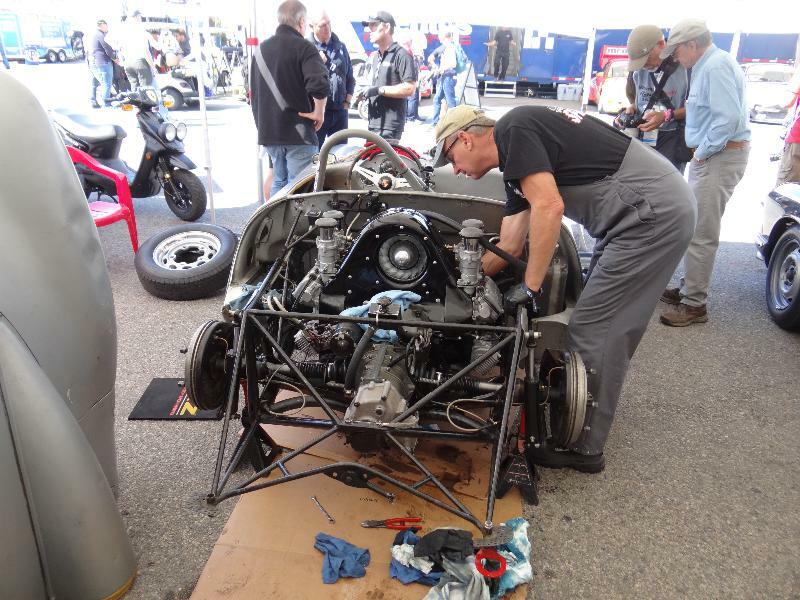 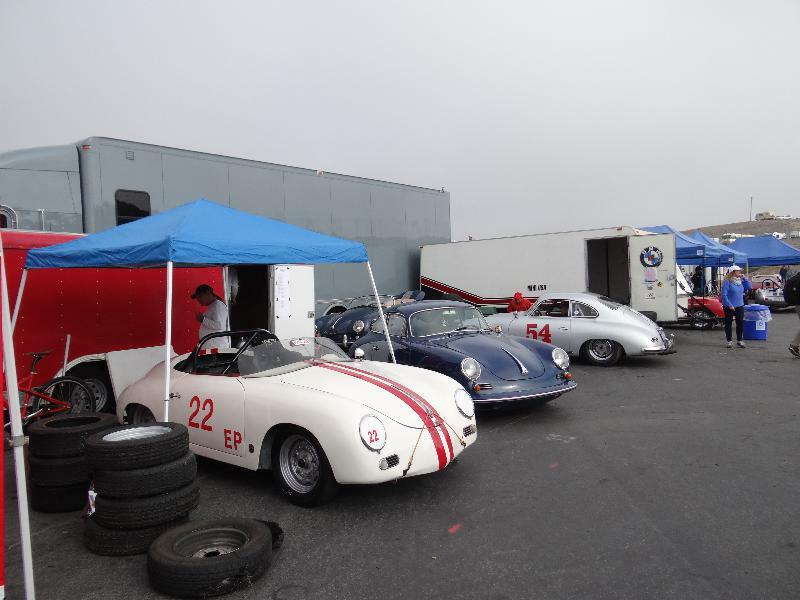 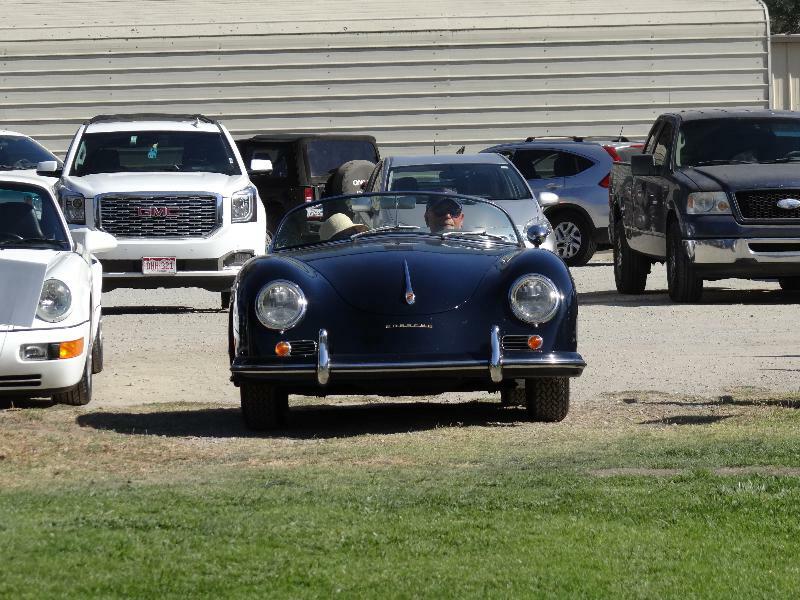 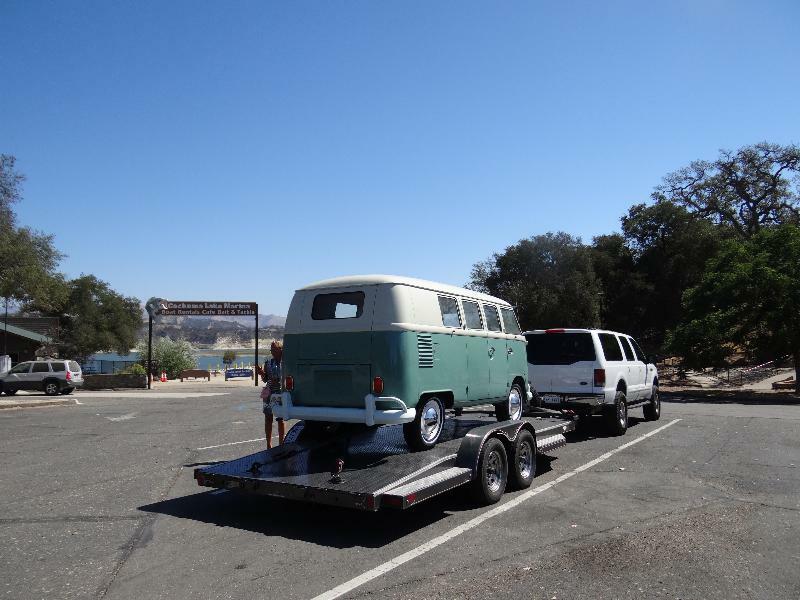 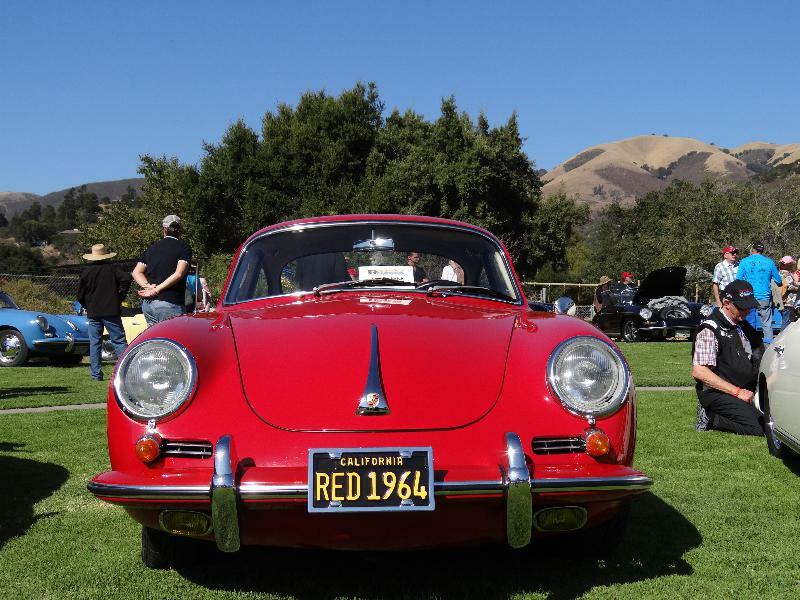 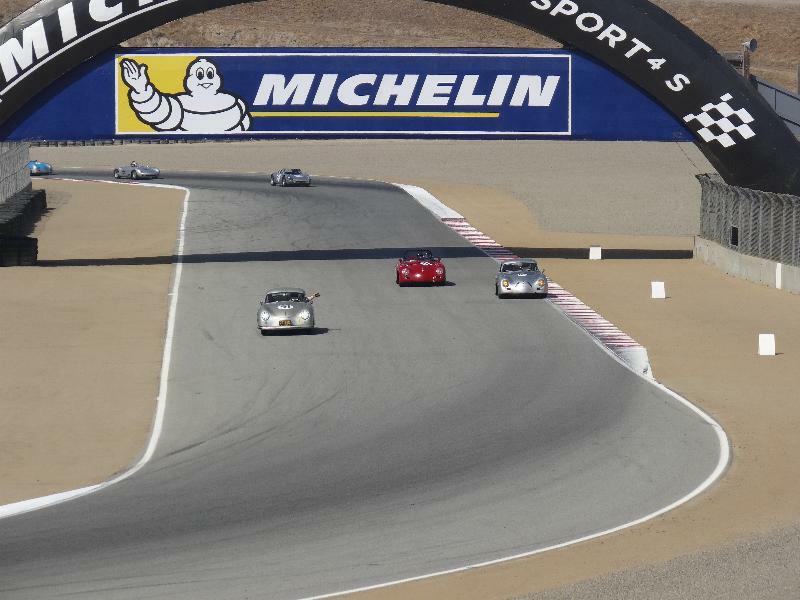 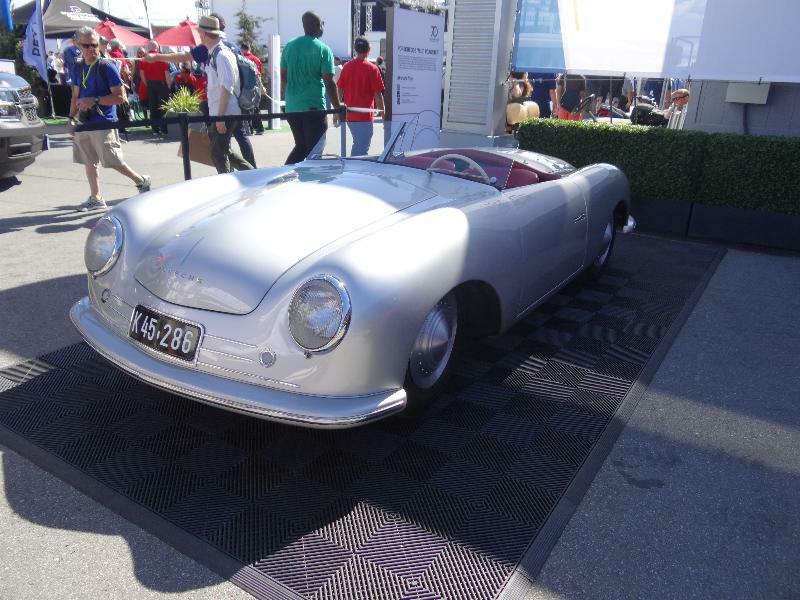 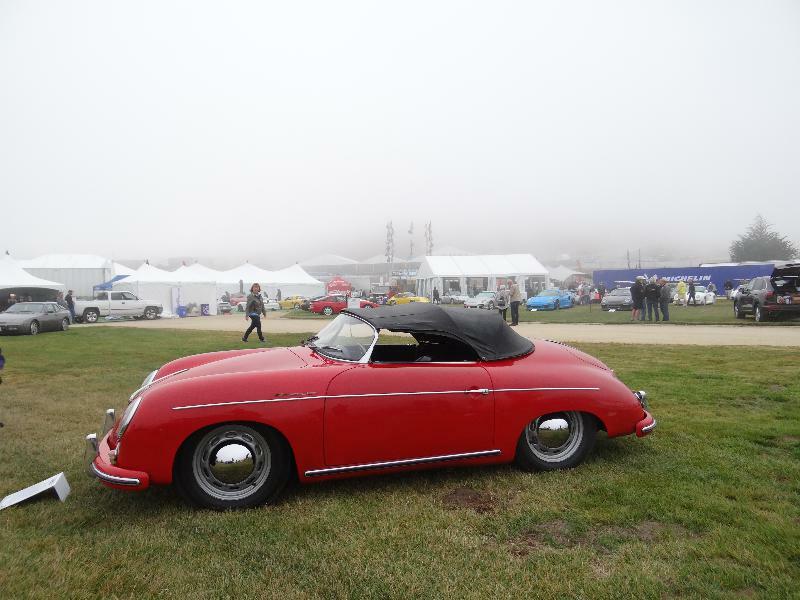 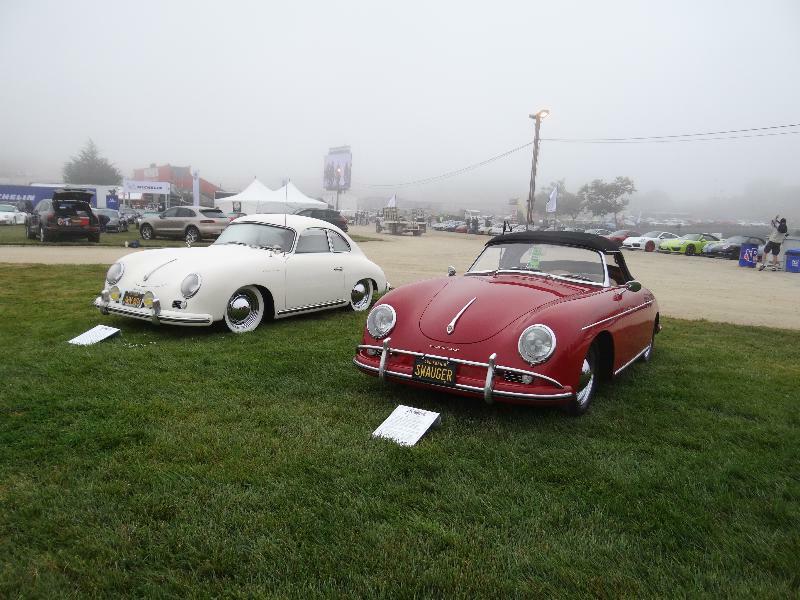 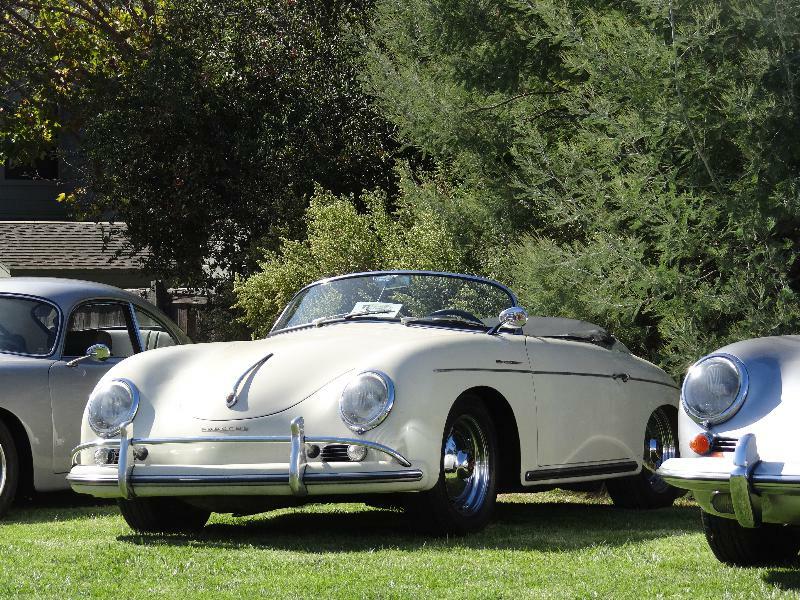 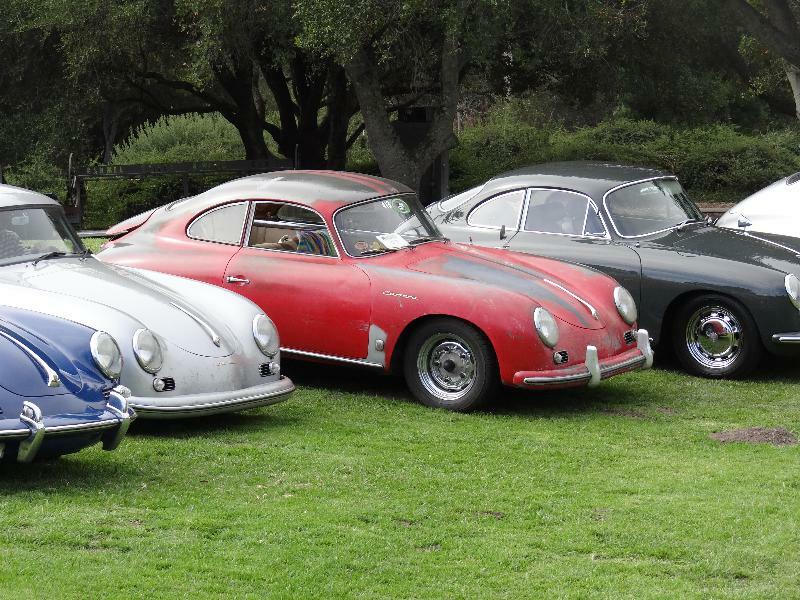 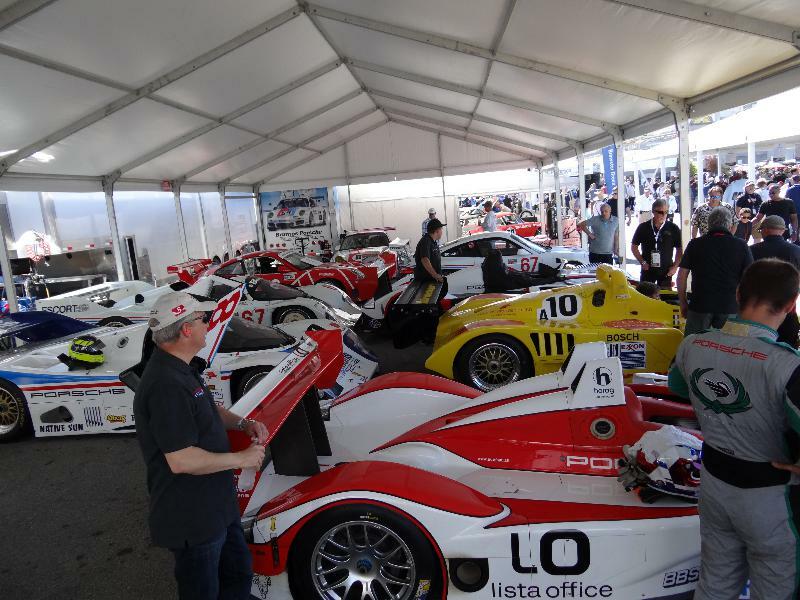 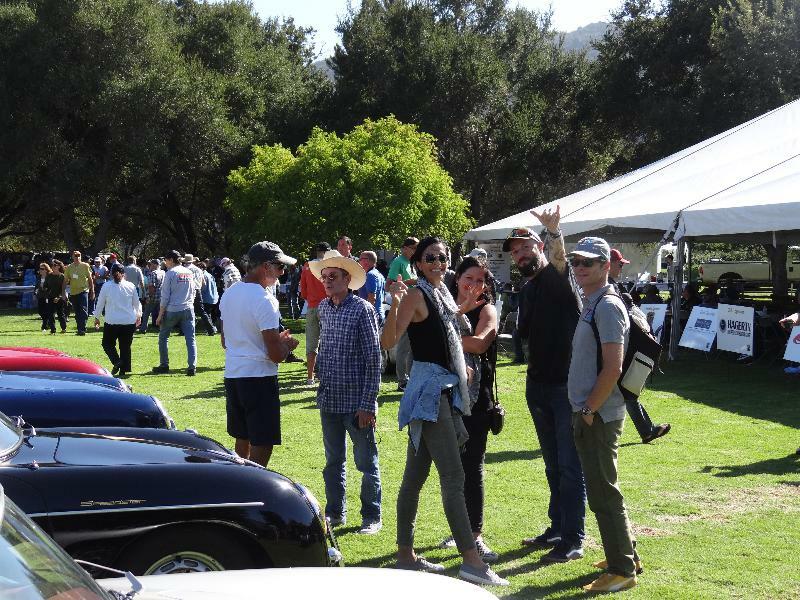 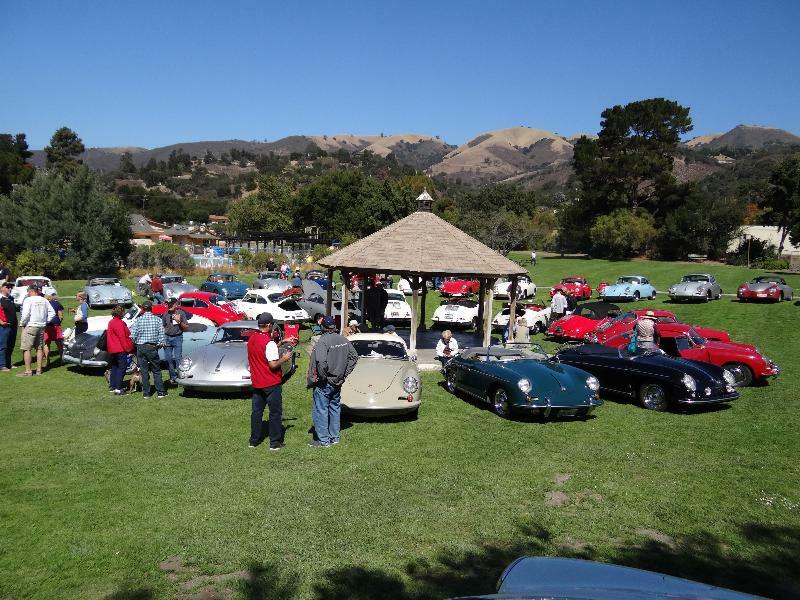 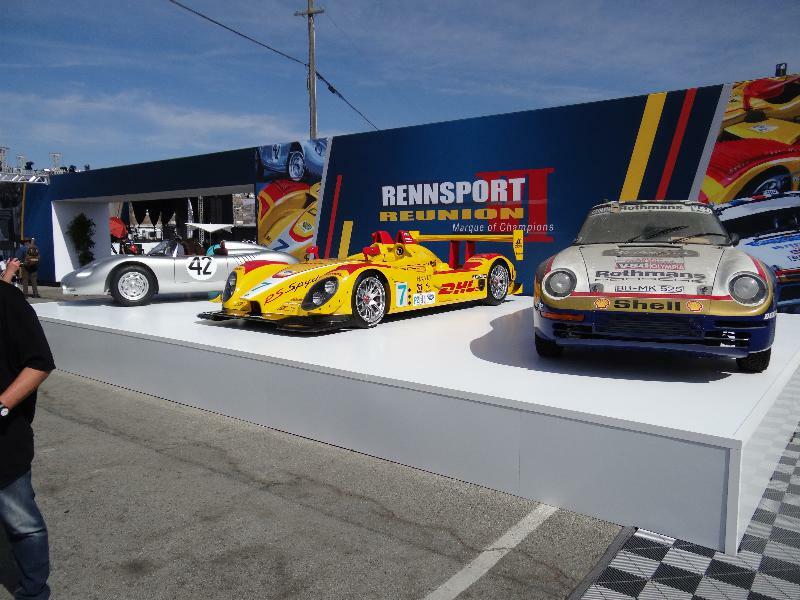 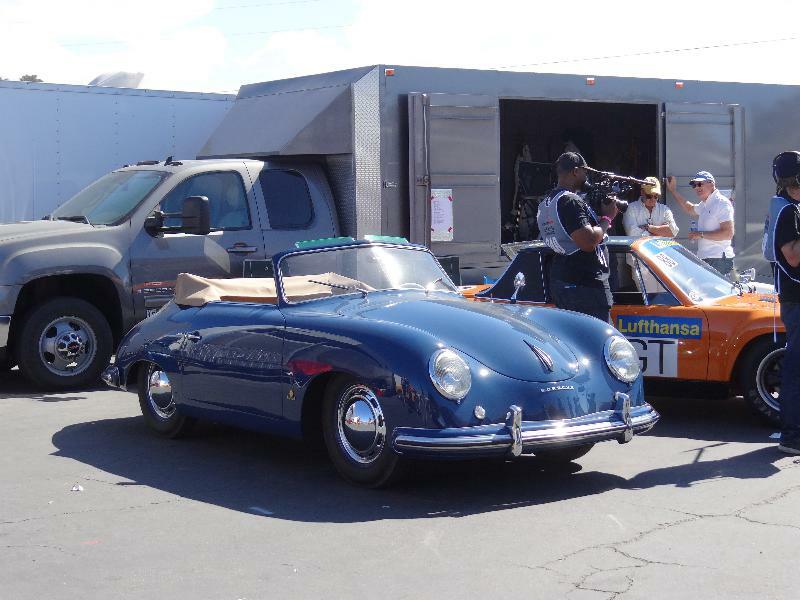 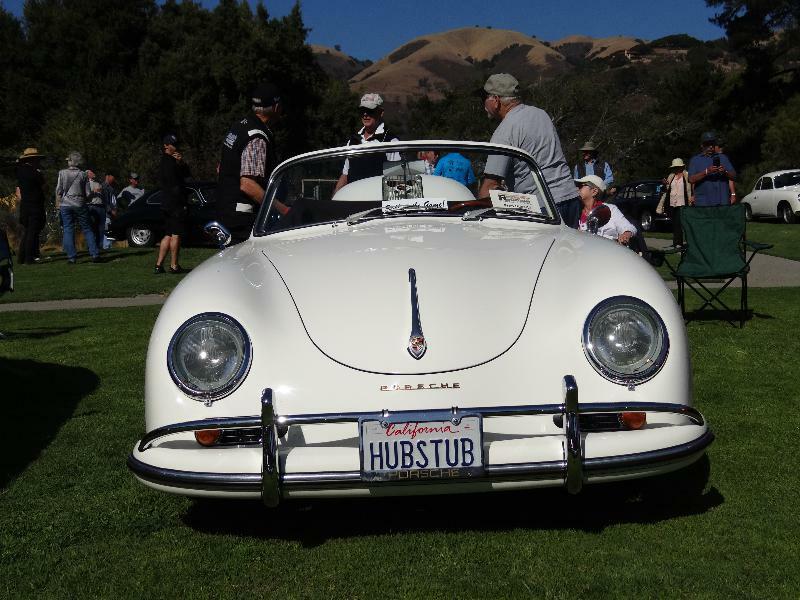 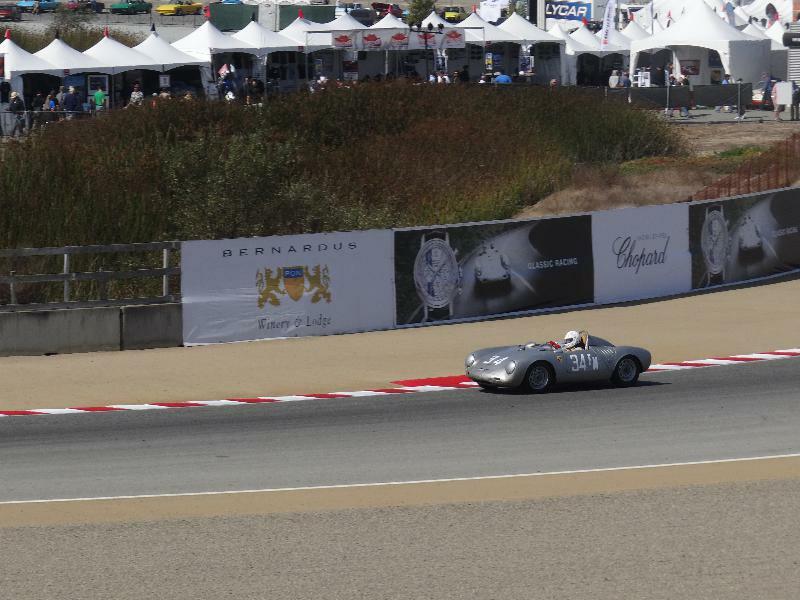 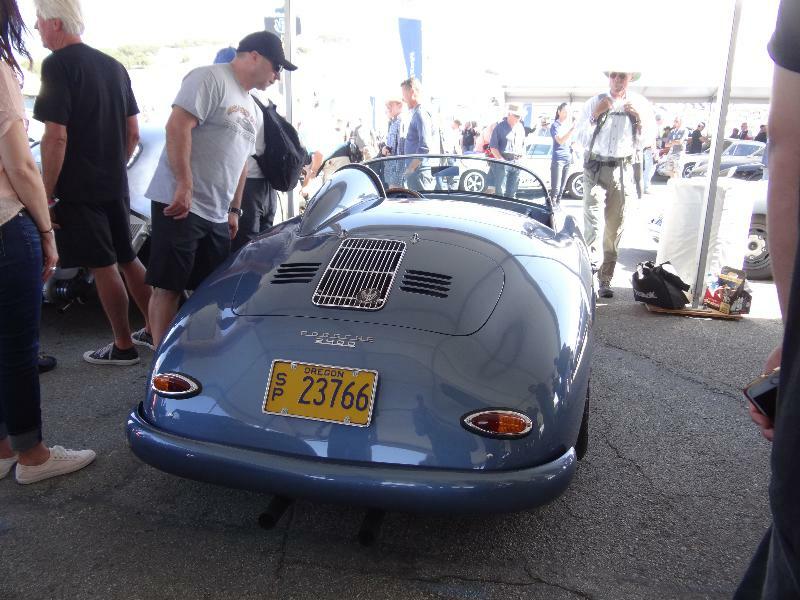 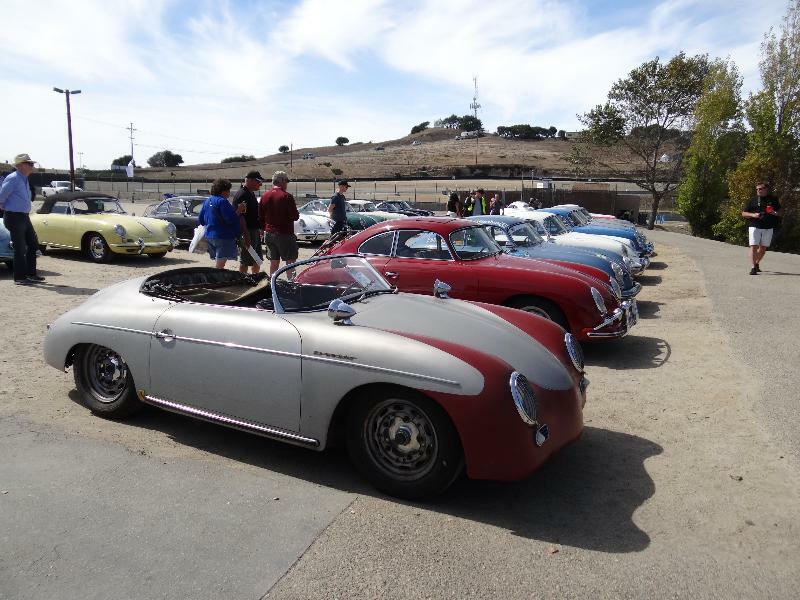 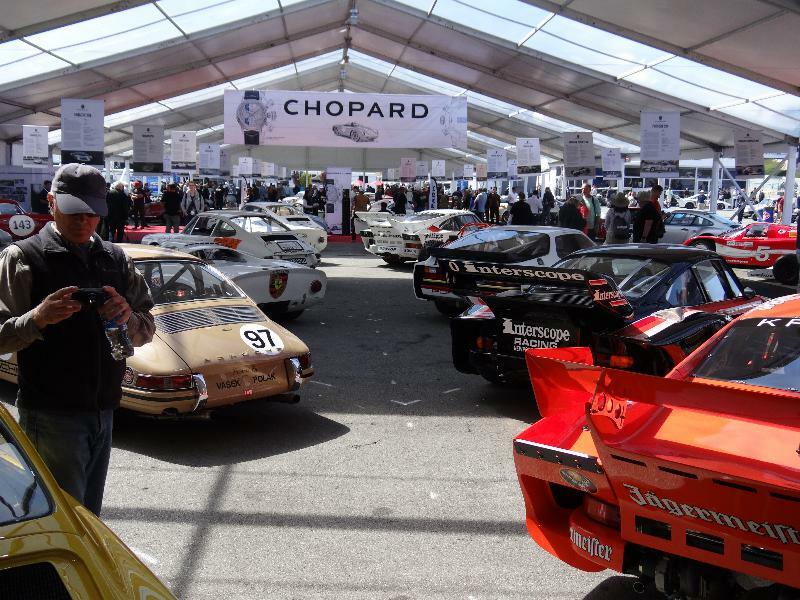 Rennsport XI was this time at the historic Californian Race track of Laguna Seca, home of the famous “corkscrew”…. 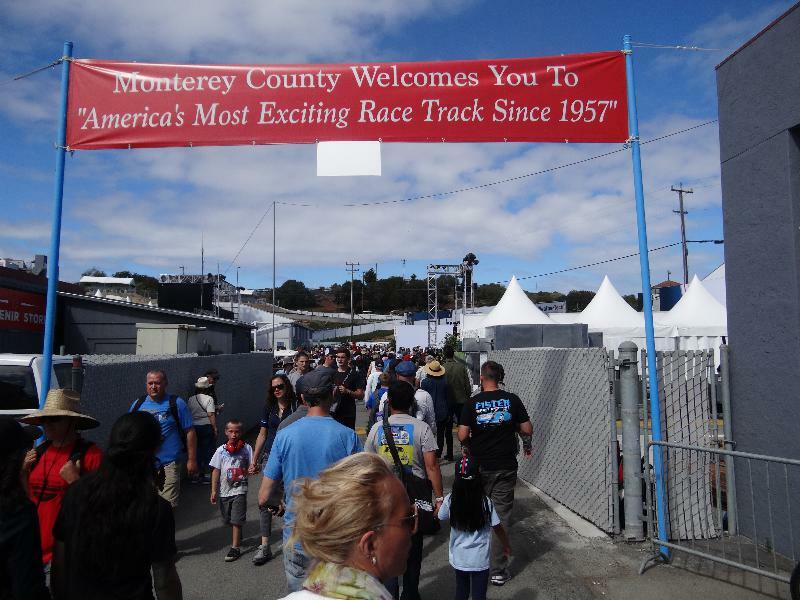 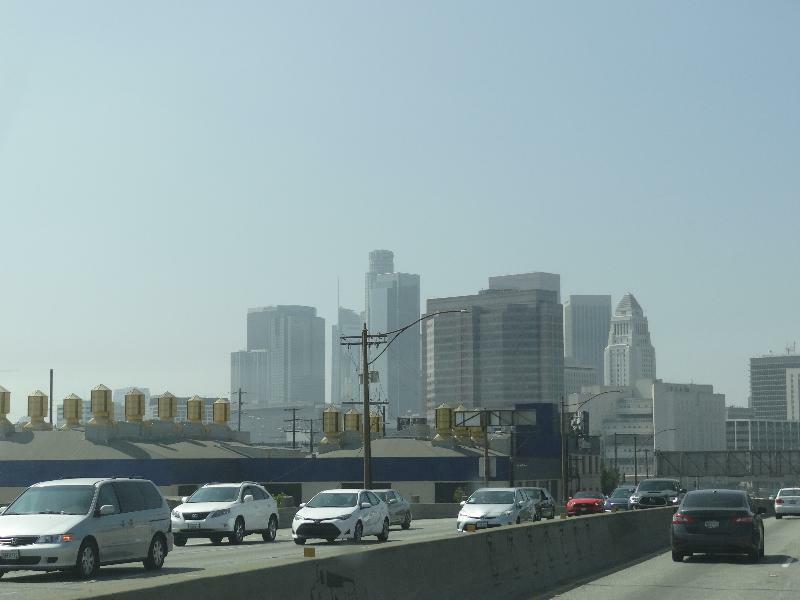 Welcome to America! 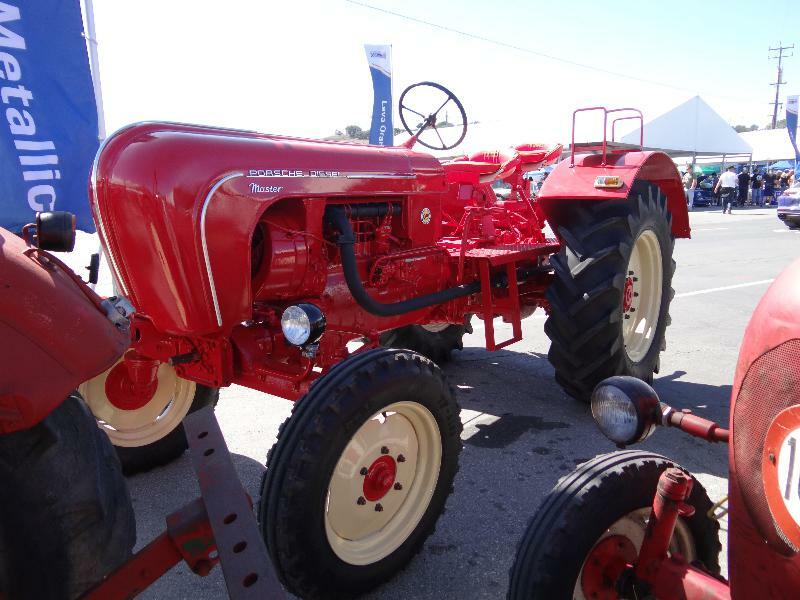 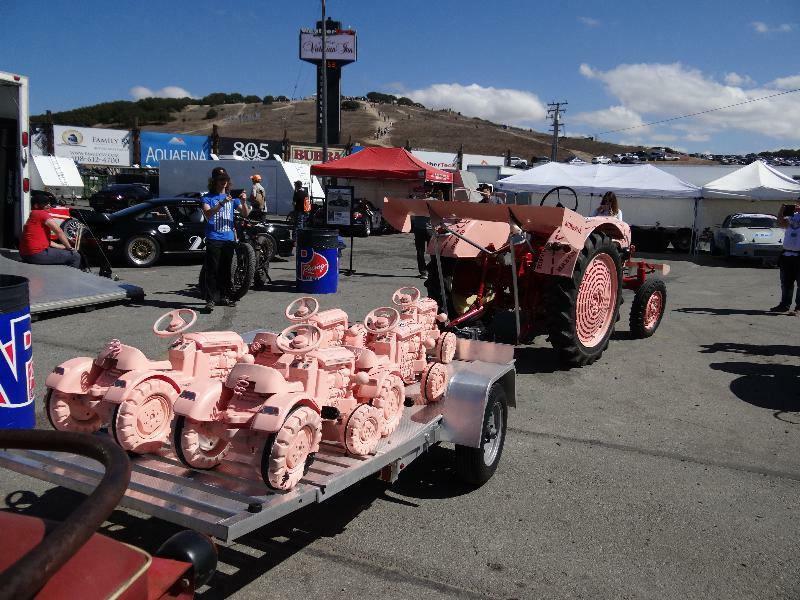 The Porsche Diesel tractor race!! 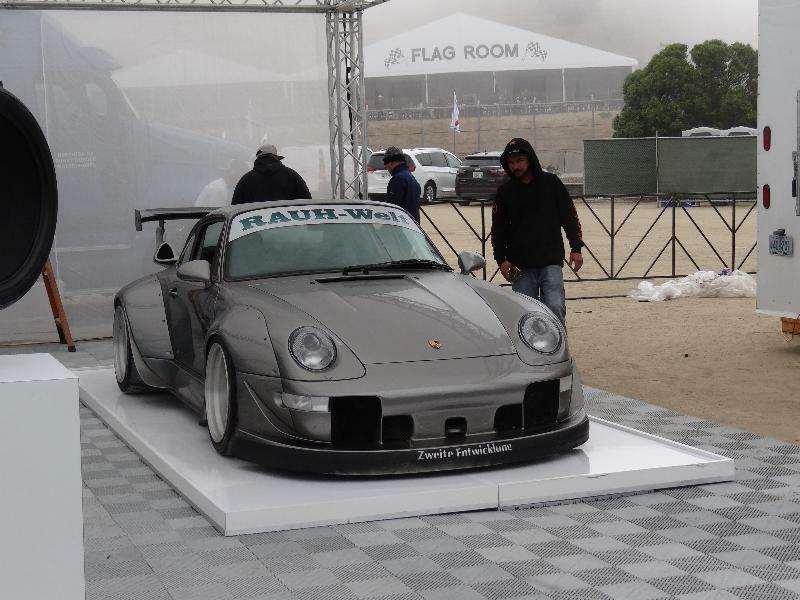 Wowh a real Master! 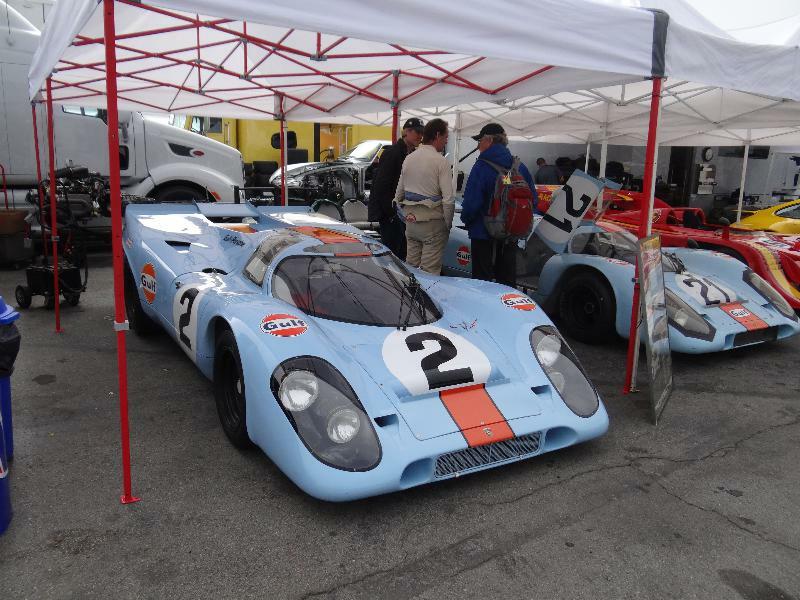 This is the “BIG” four cilinder and is (very) rare! 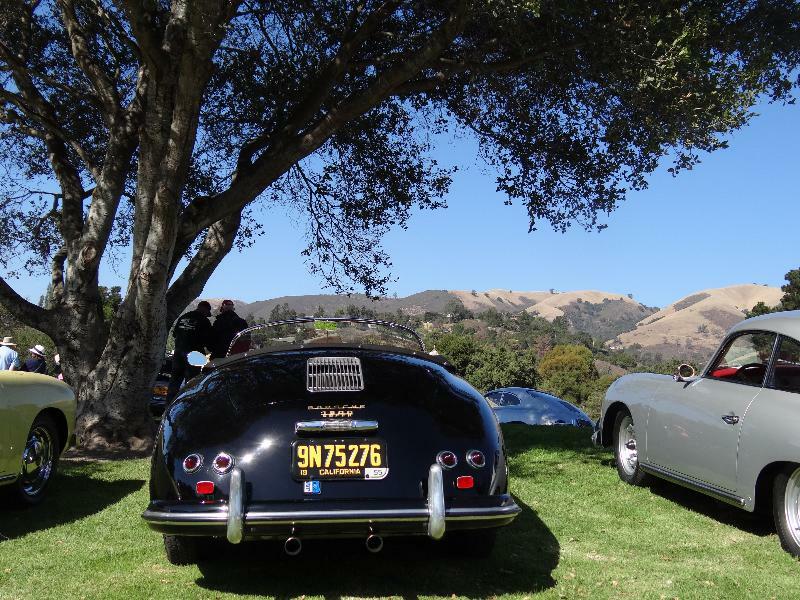 Paddocks always give nice views..
… and if you thought You had a special car in a special color? 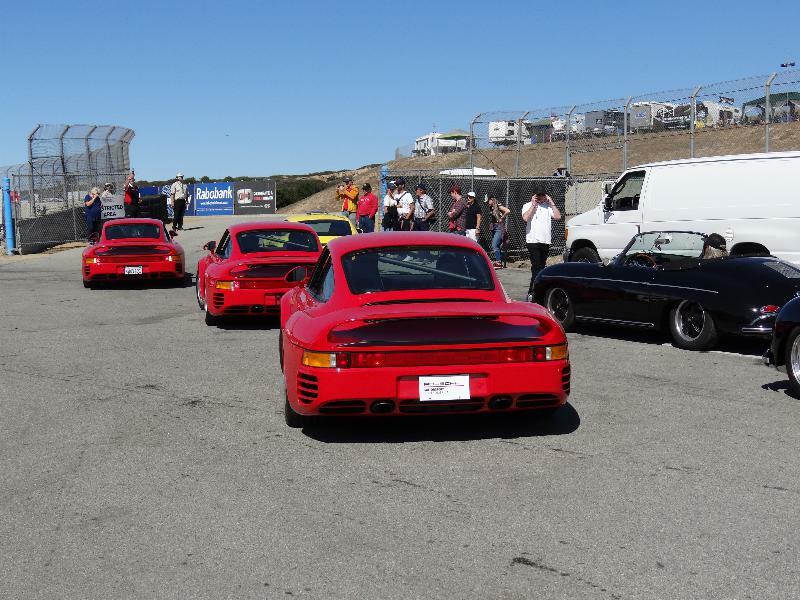 3 x 959 all in the same color! 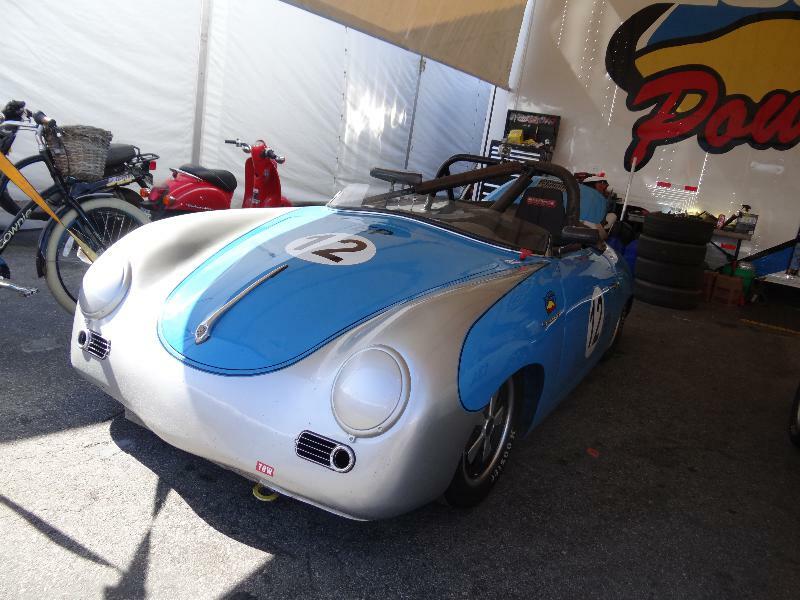 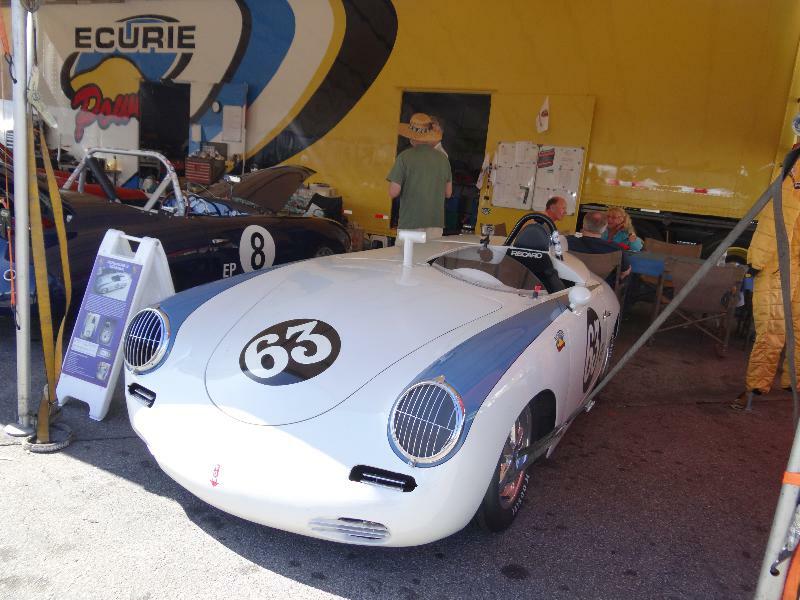 Racing speedsters are so cool! 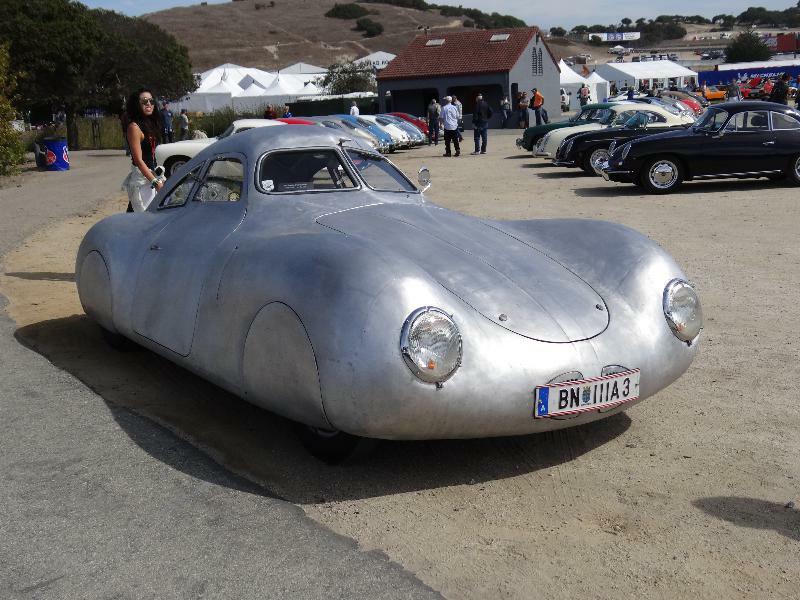 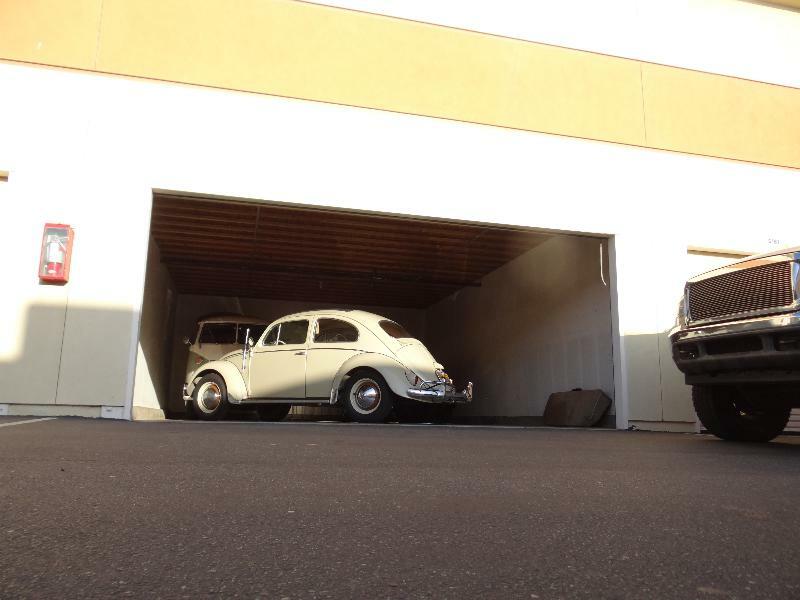 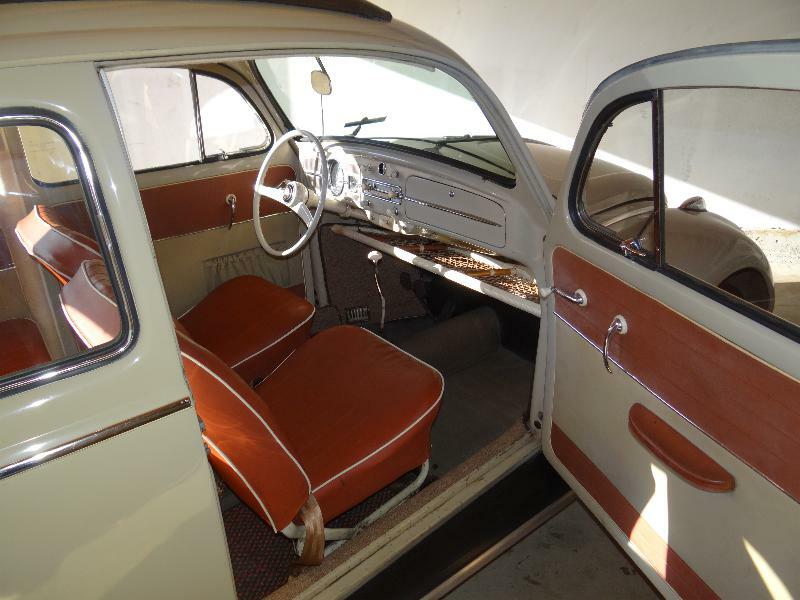 and an ubercool patina car!